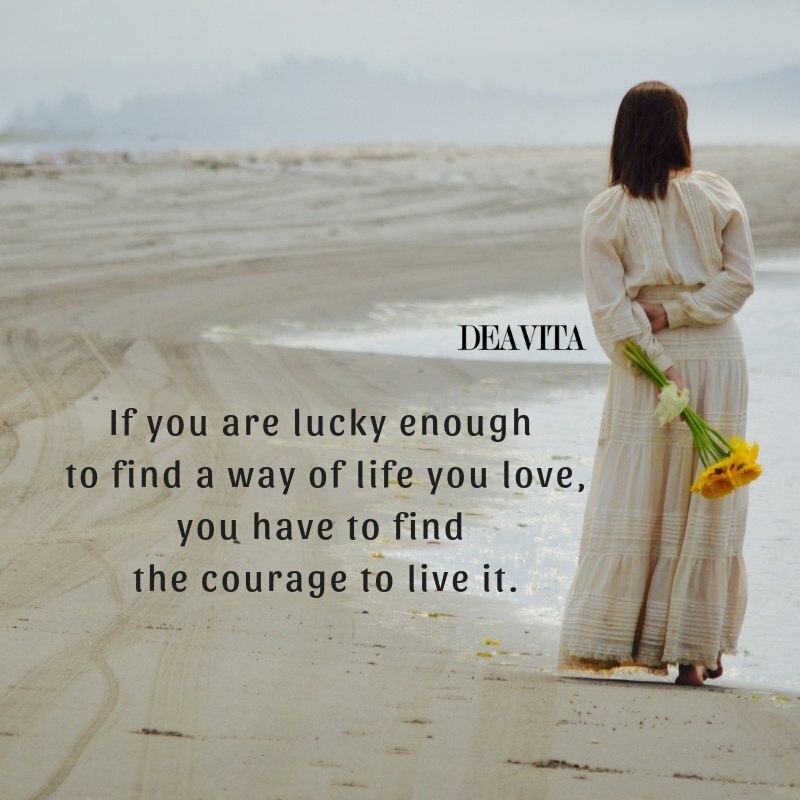 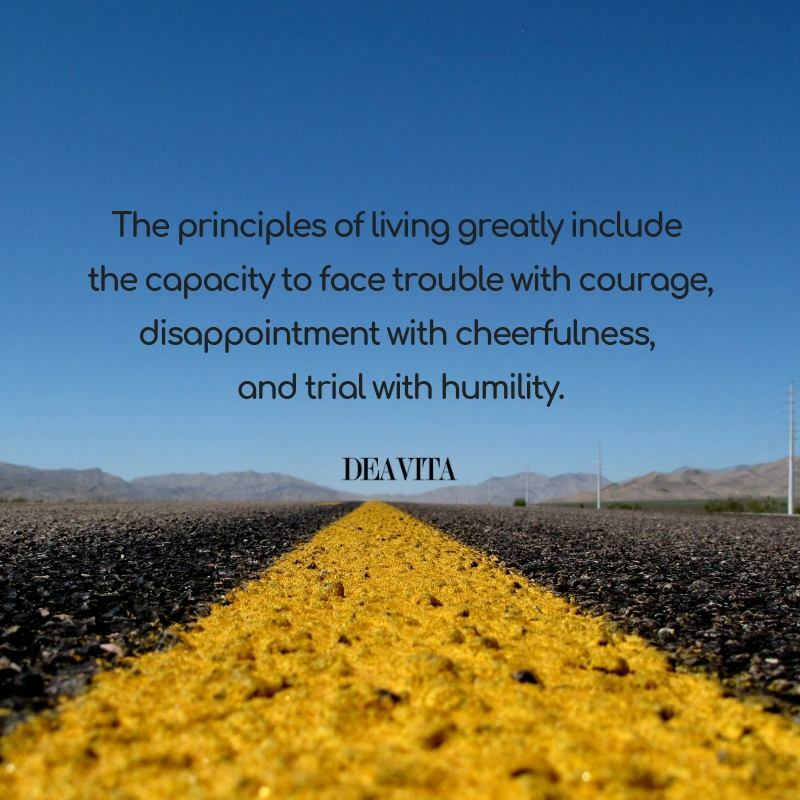 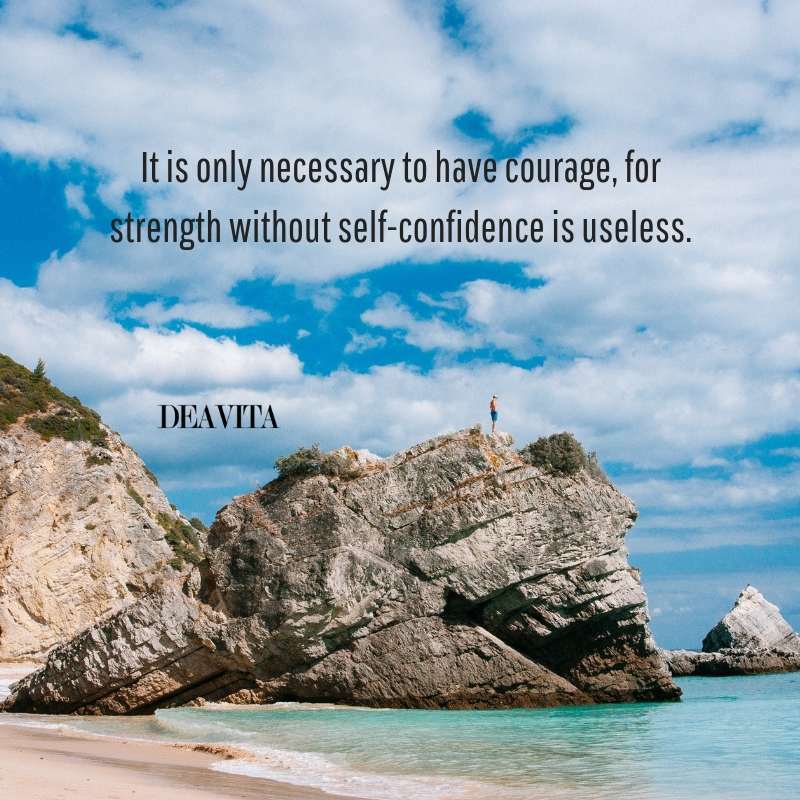 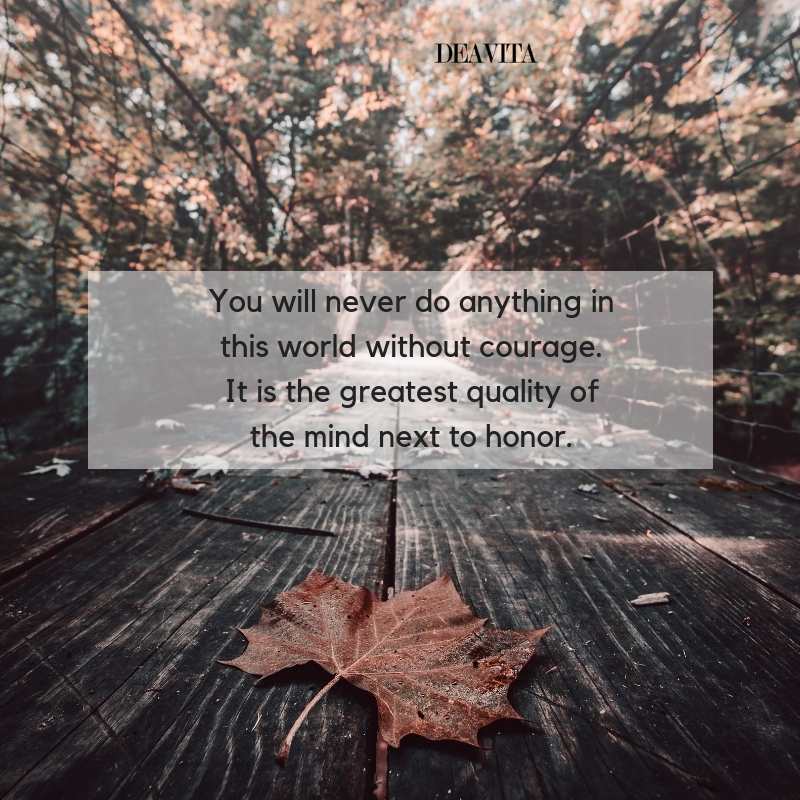 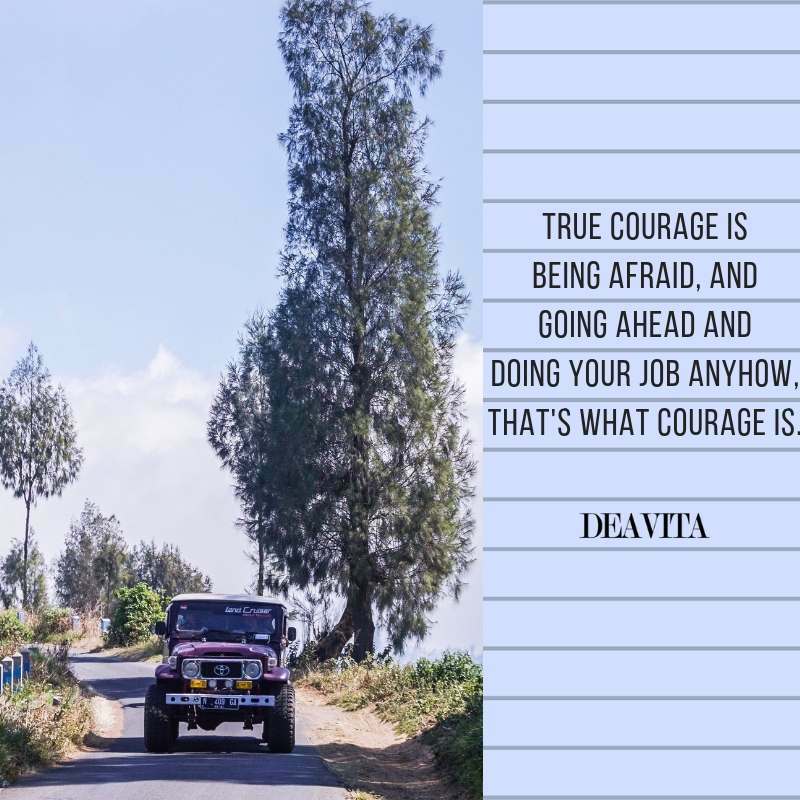 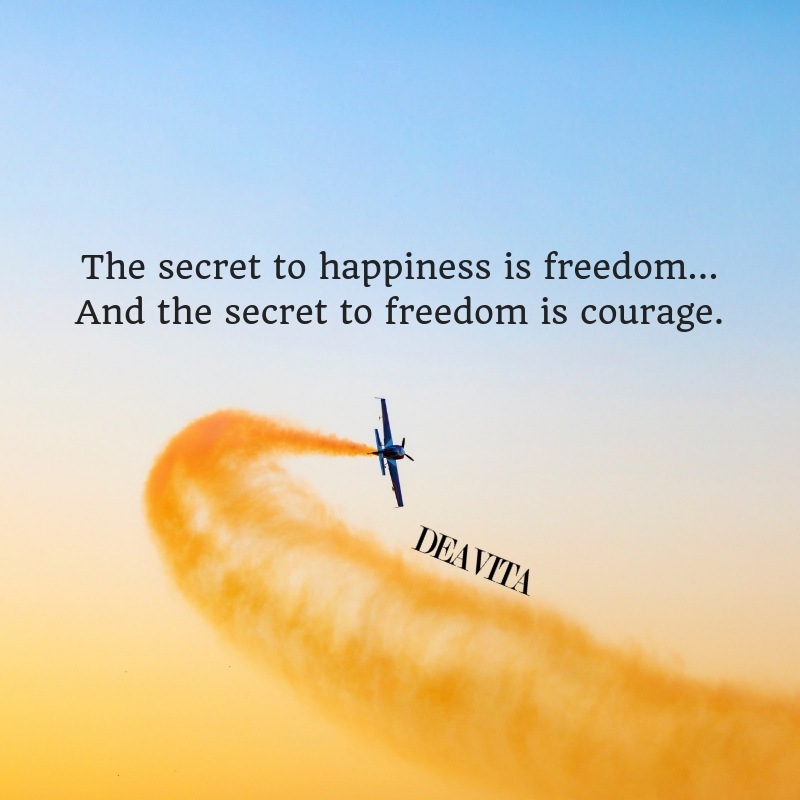 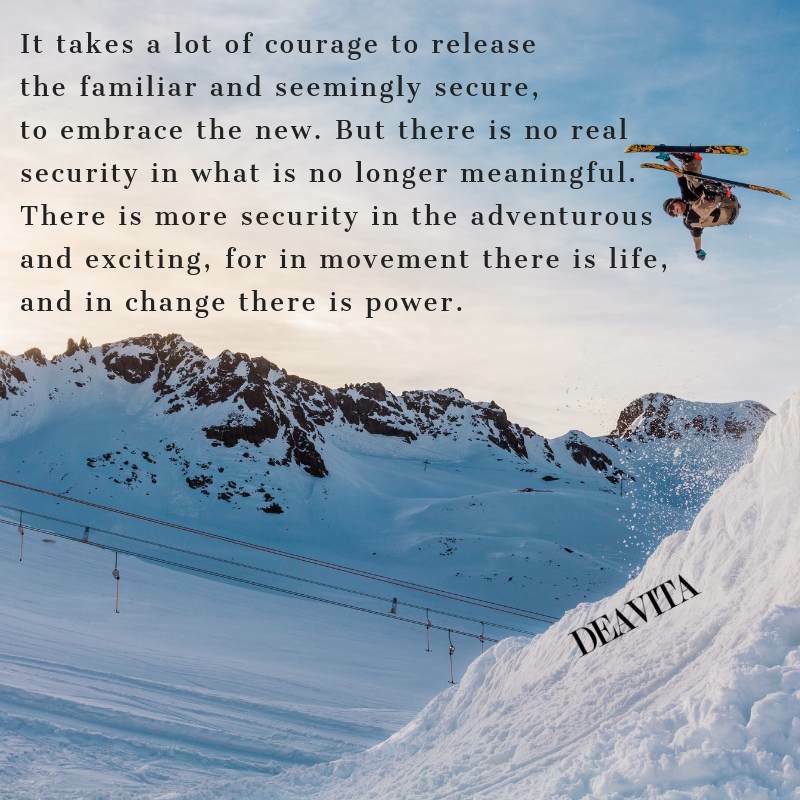 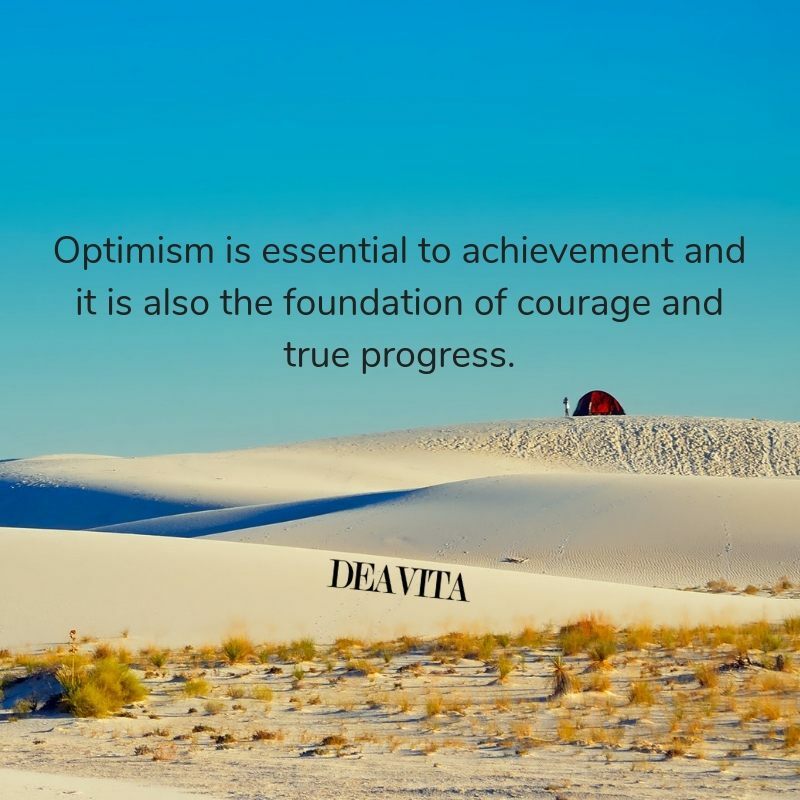 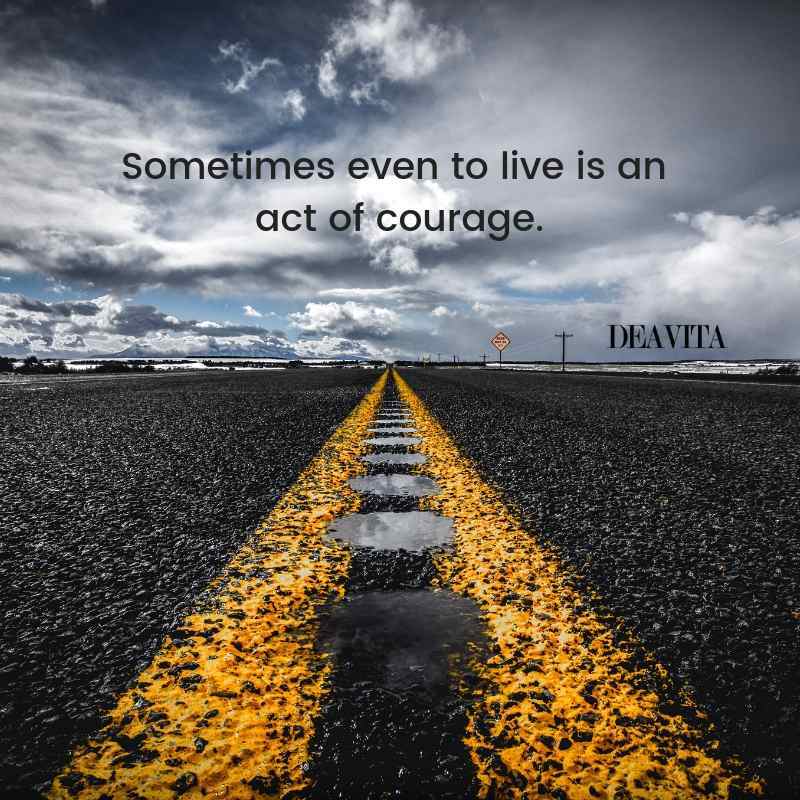 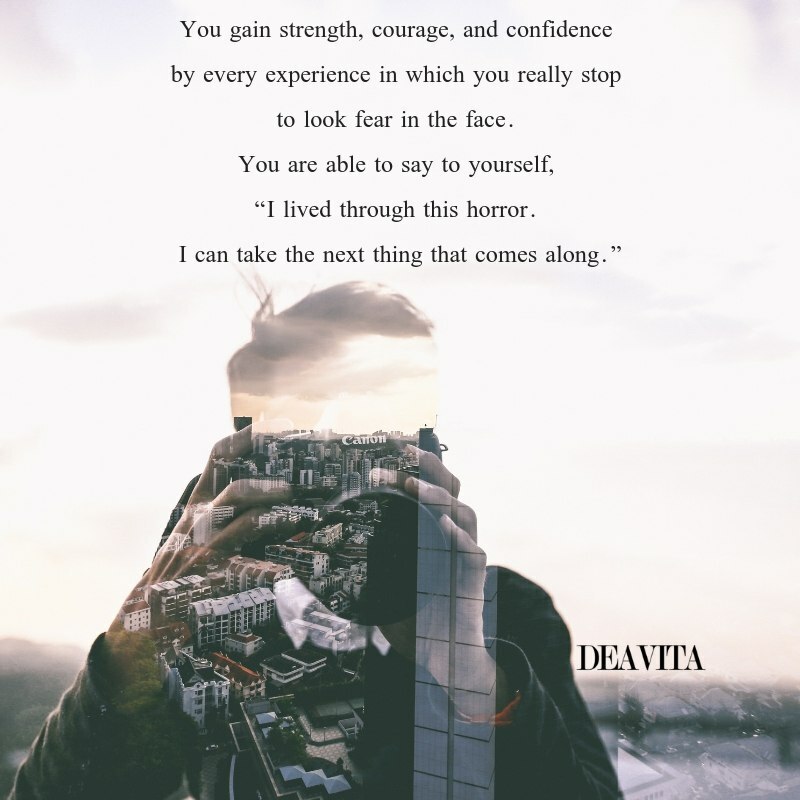 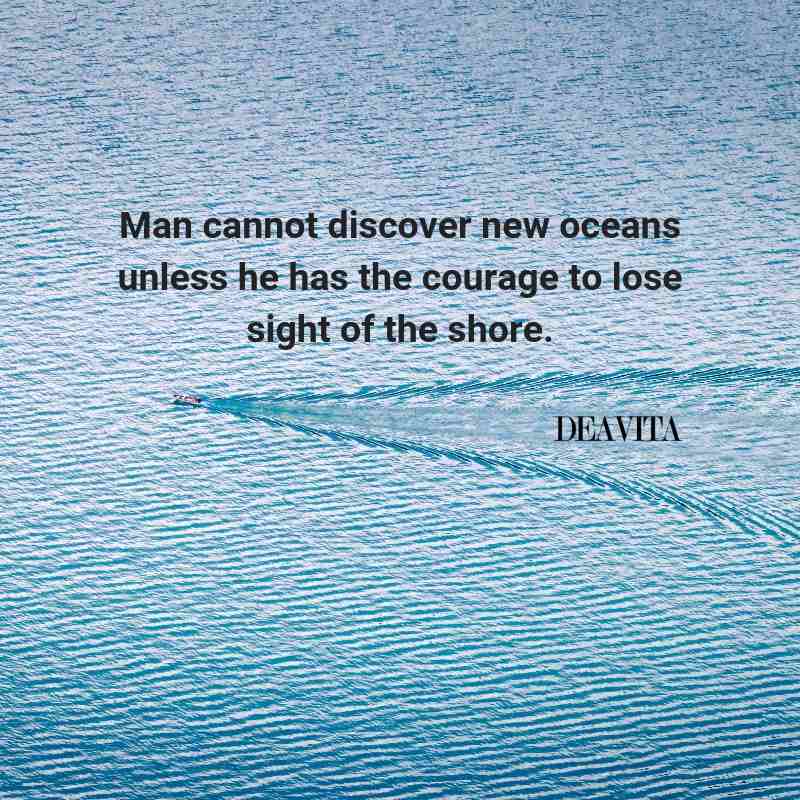 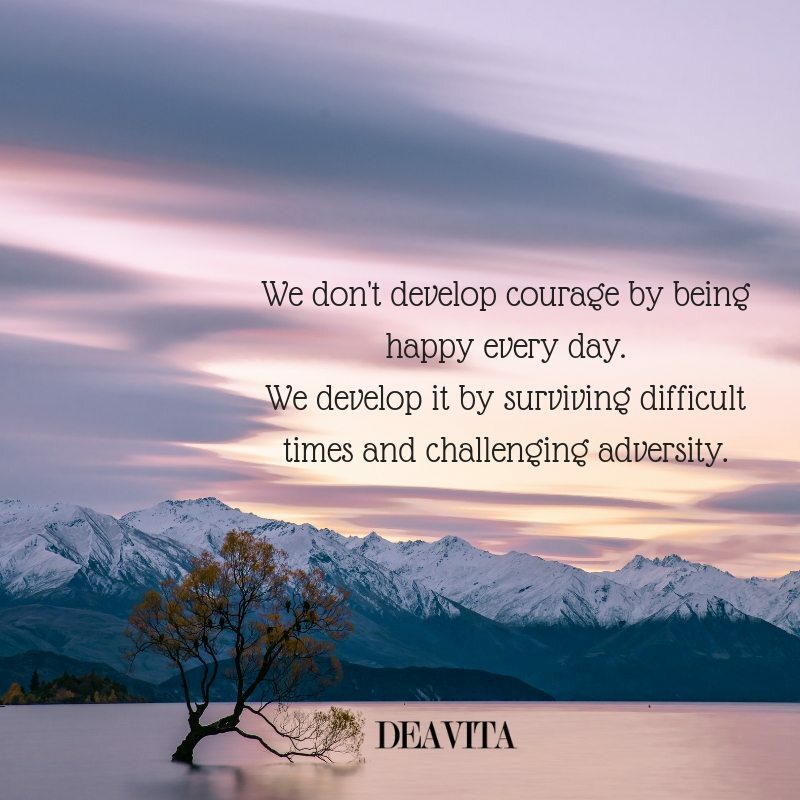 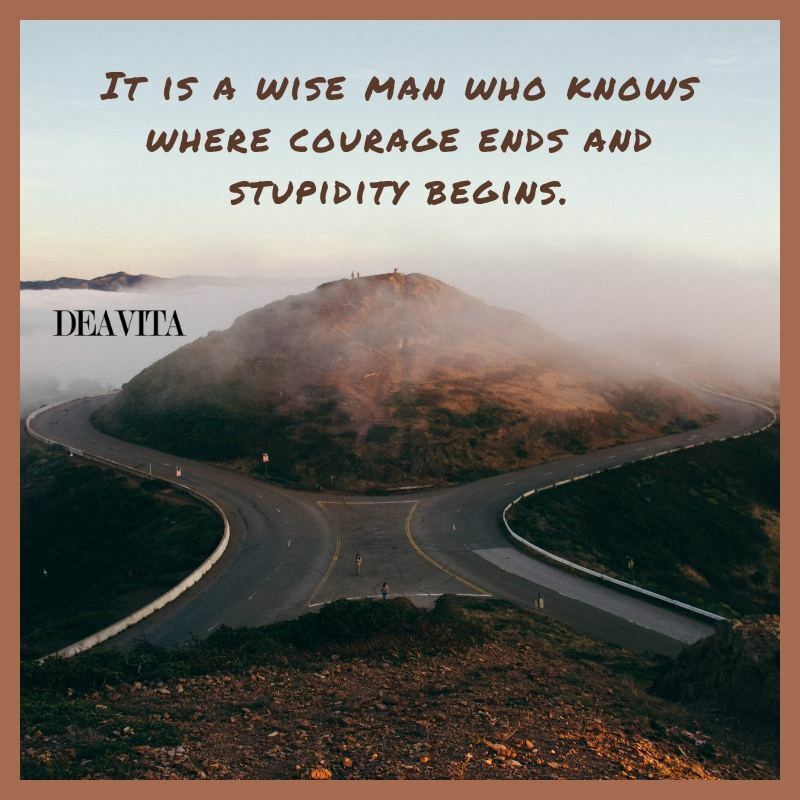 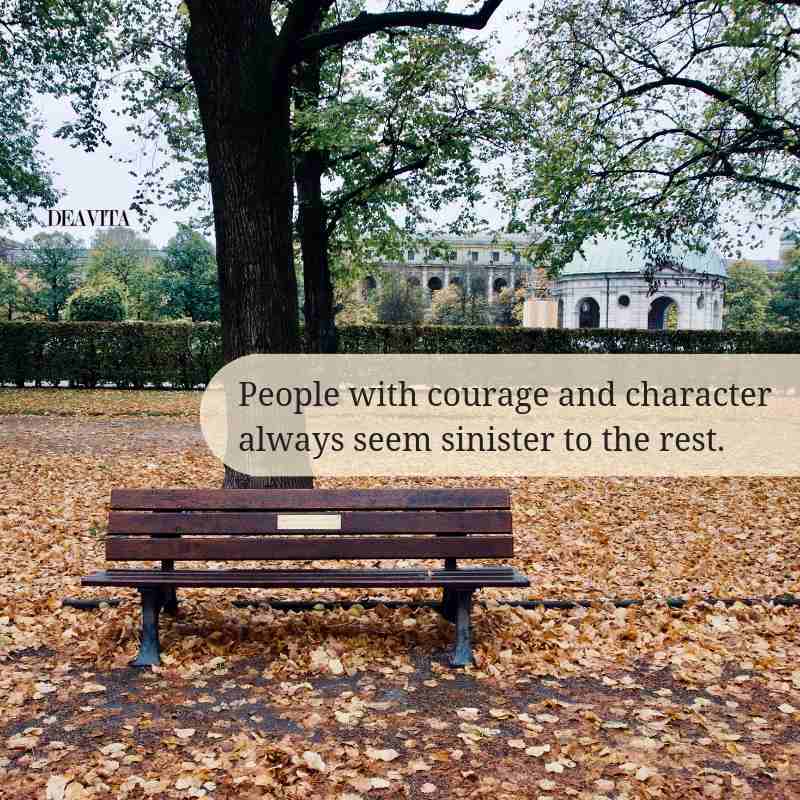 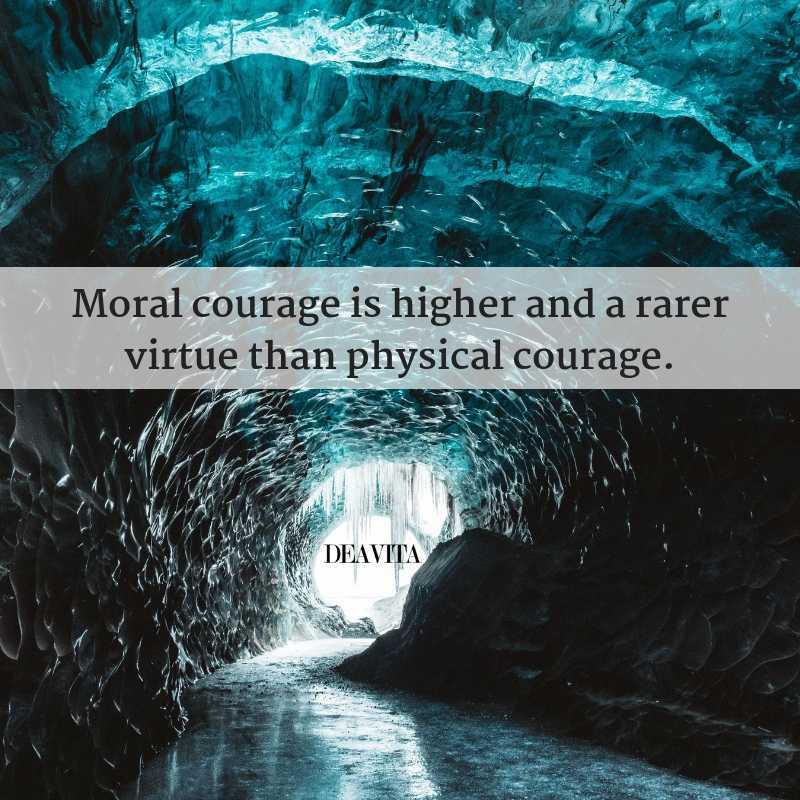 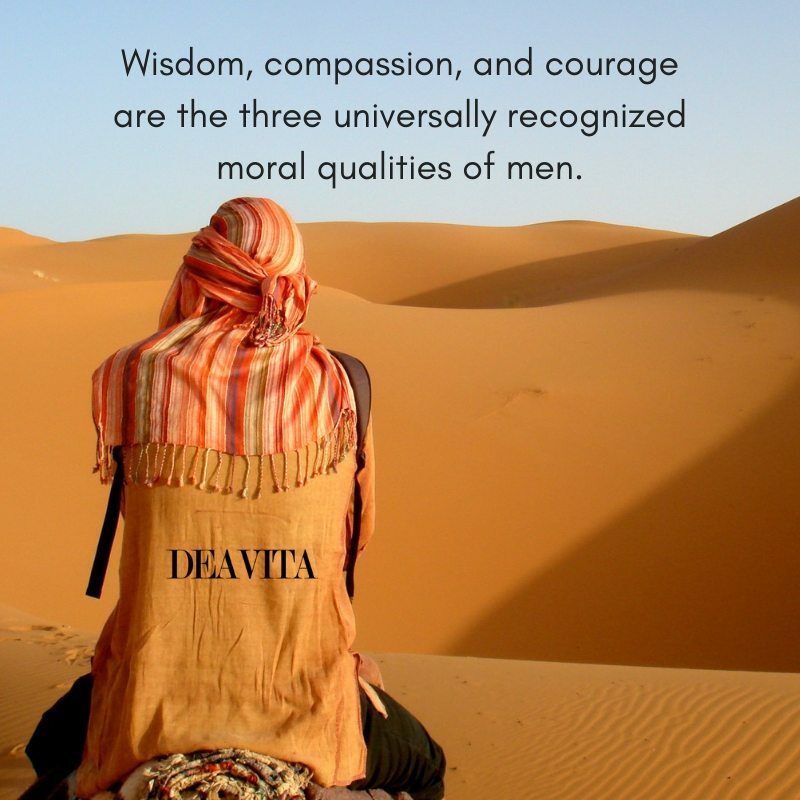 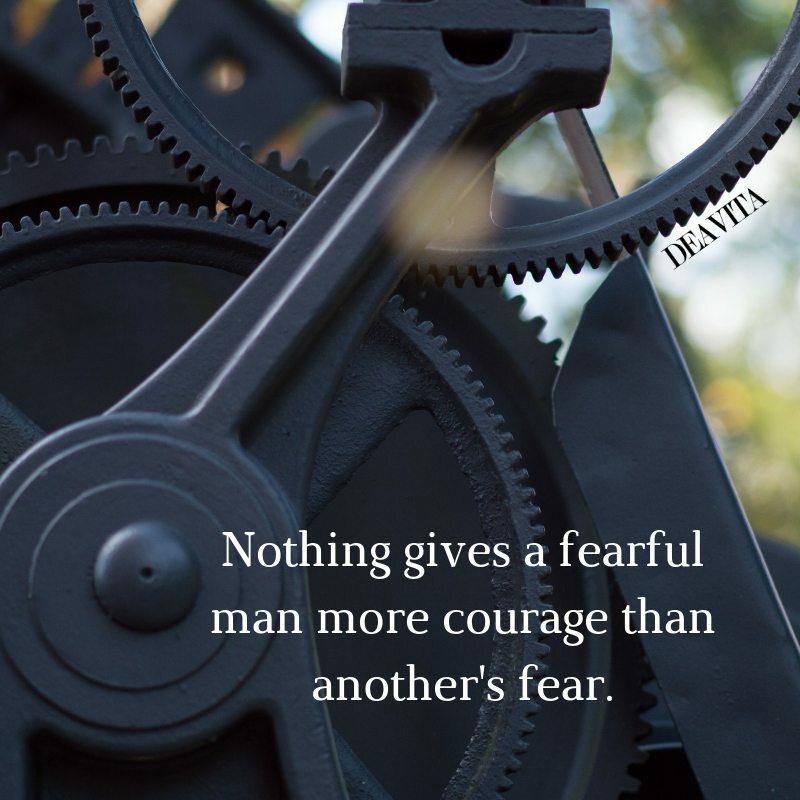 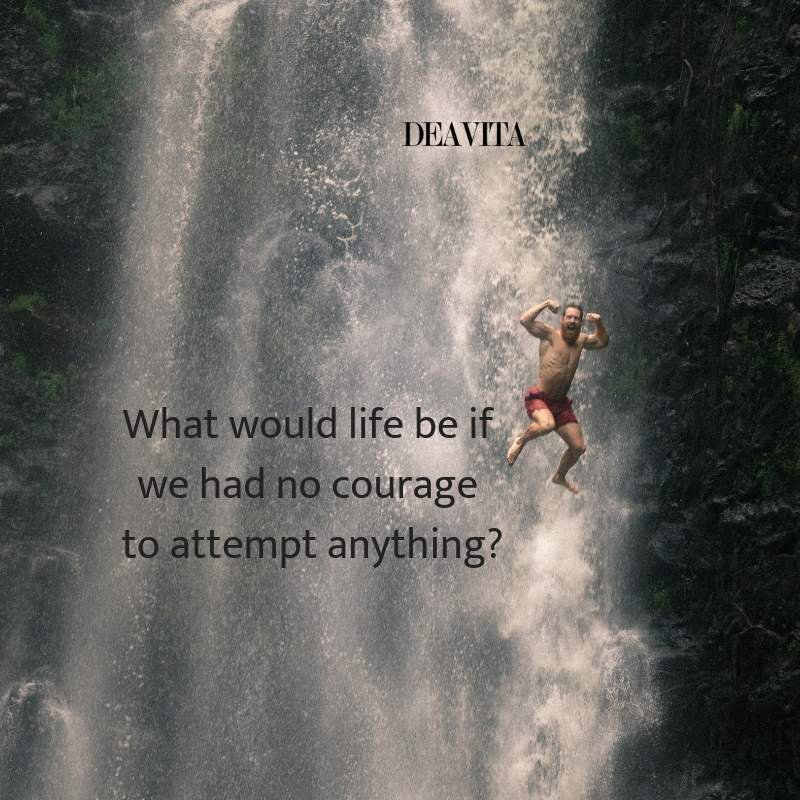 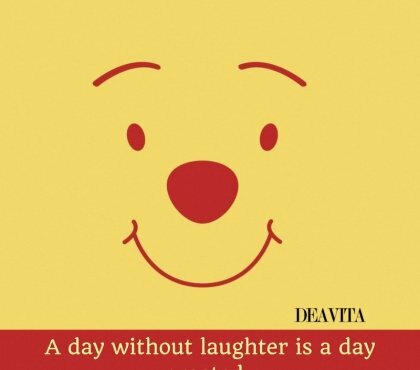 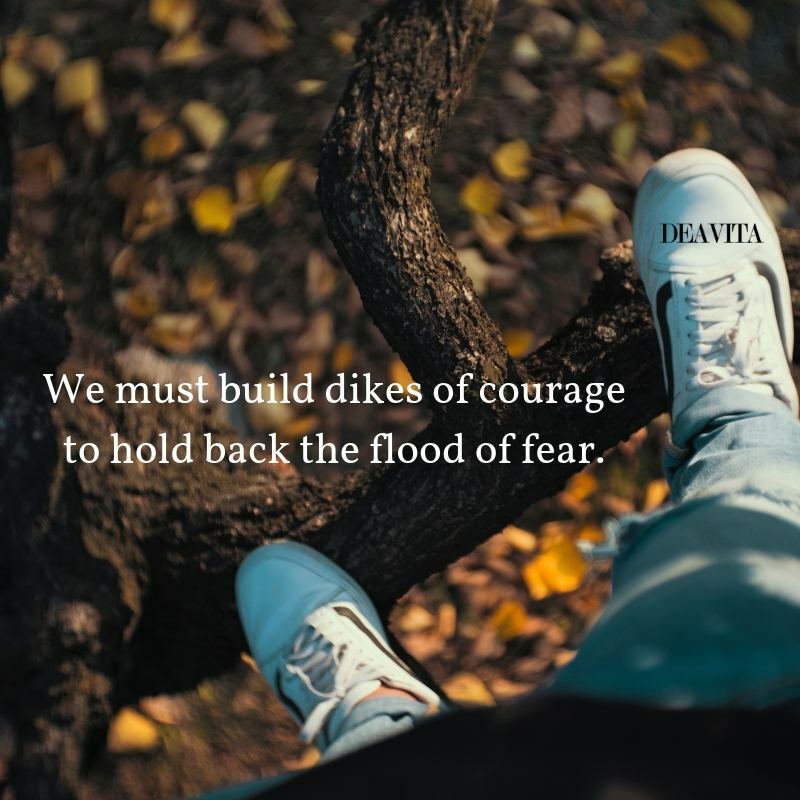 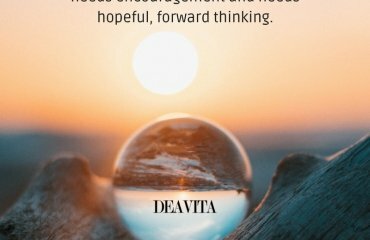 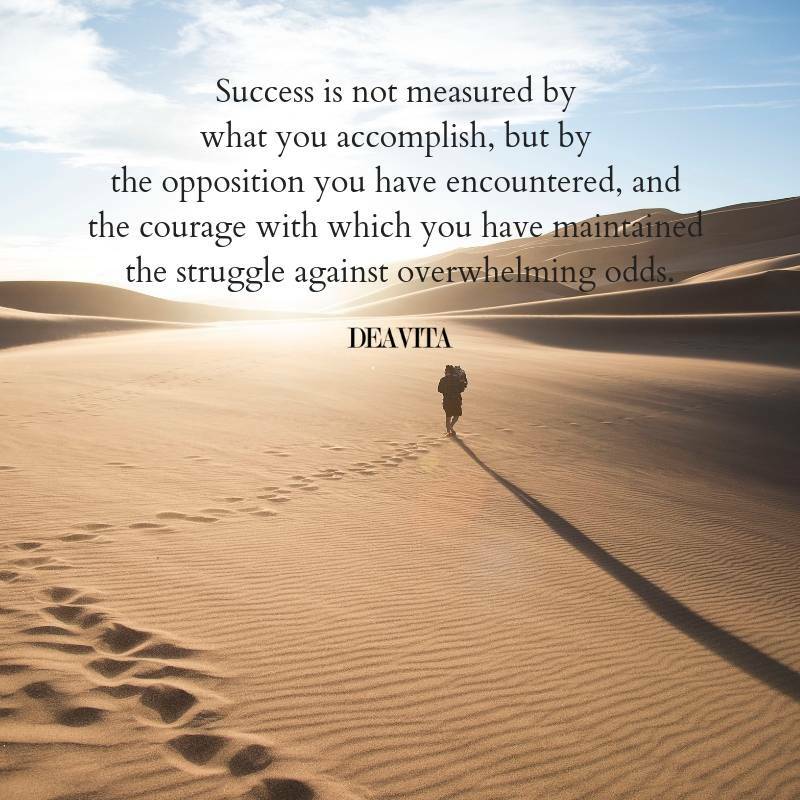 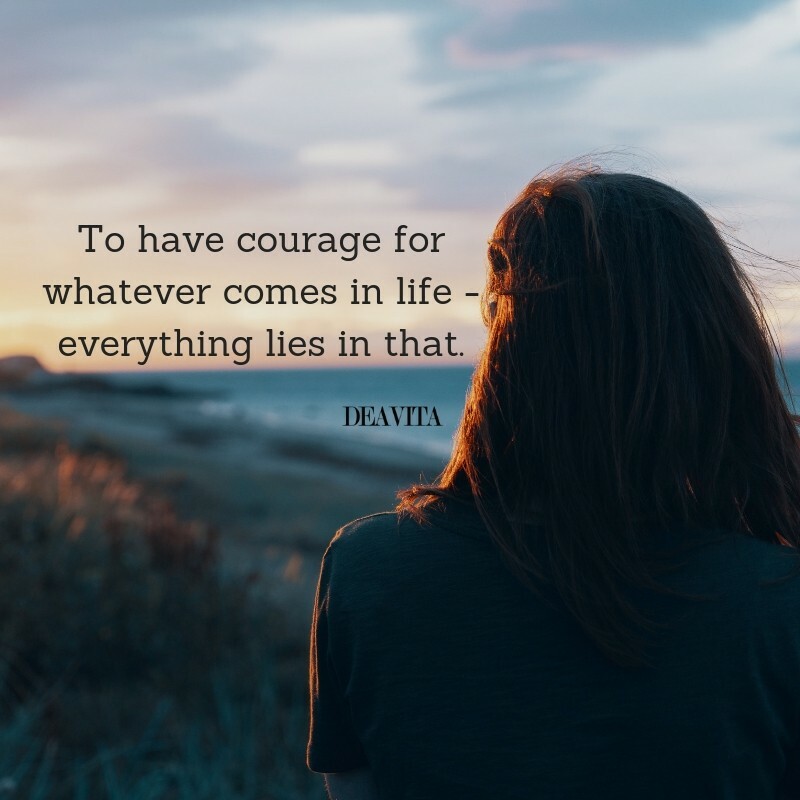 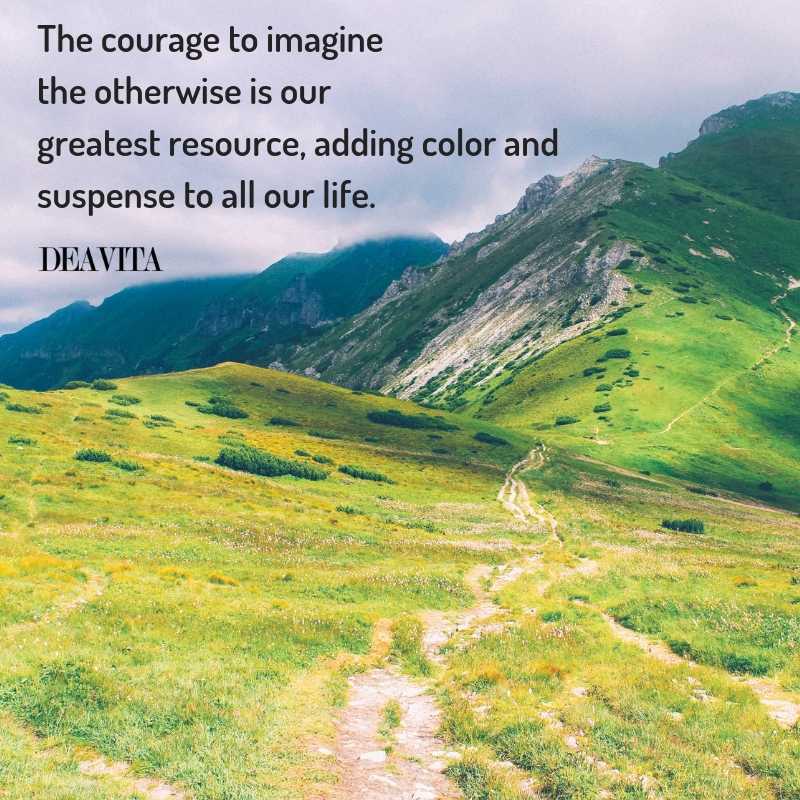 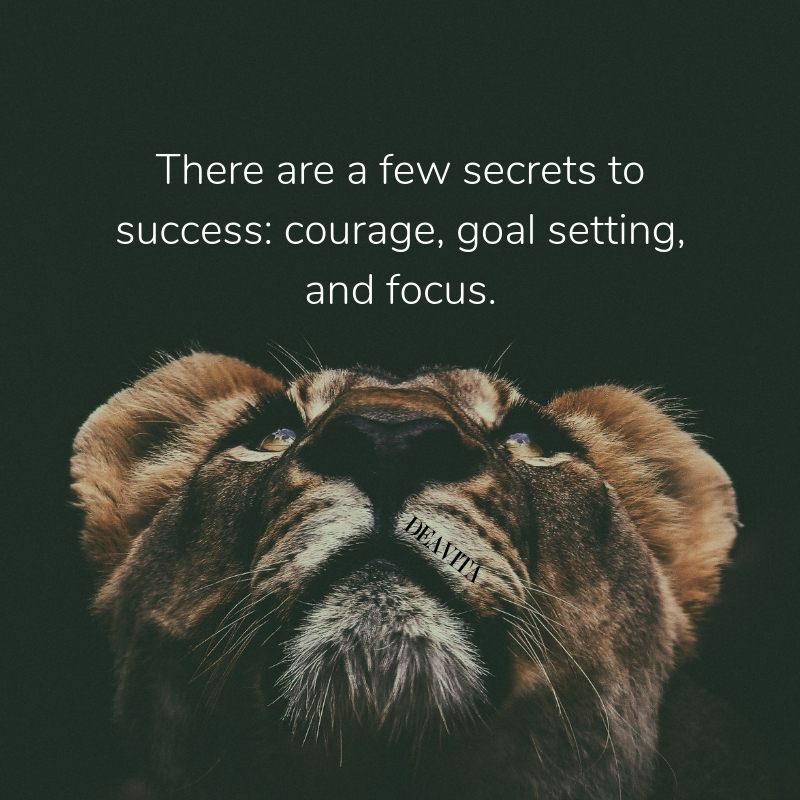 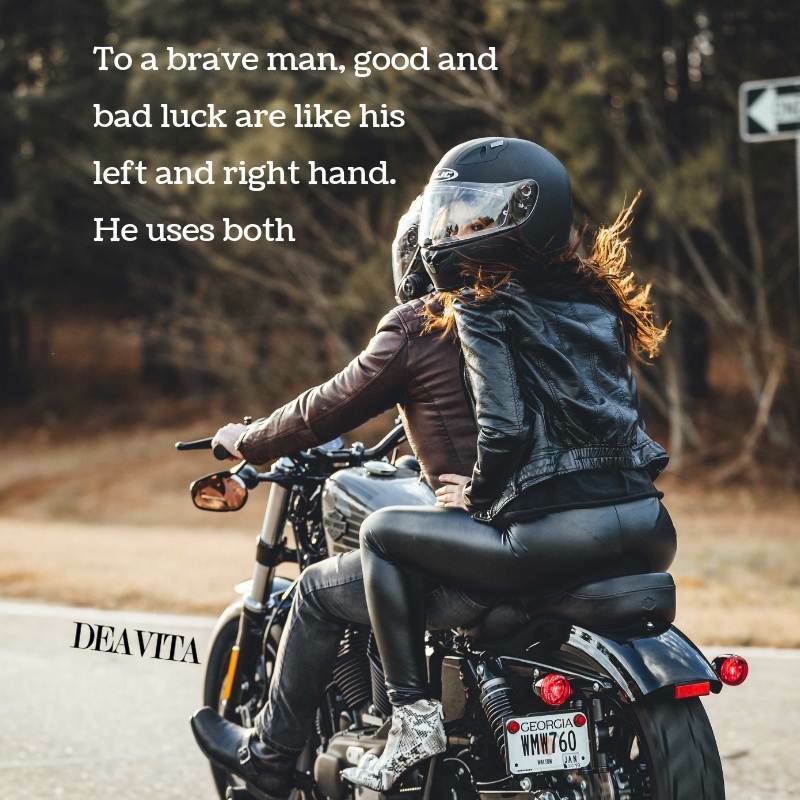 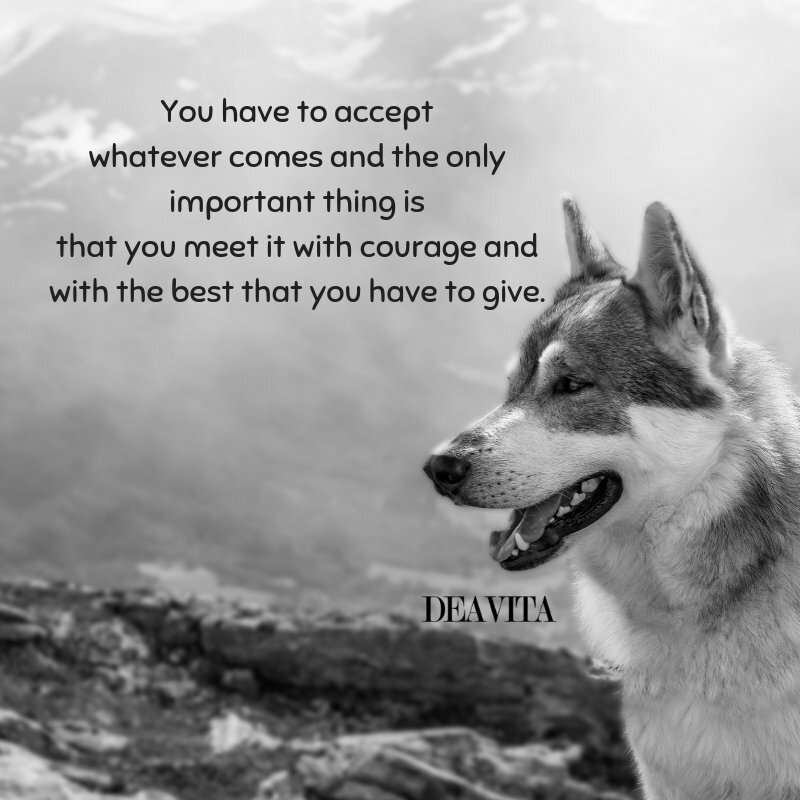 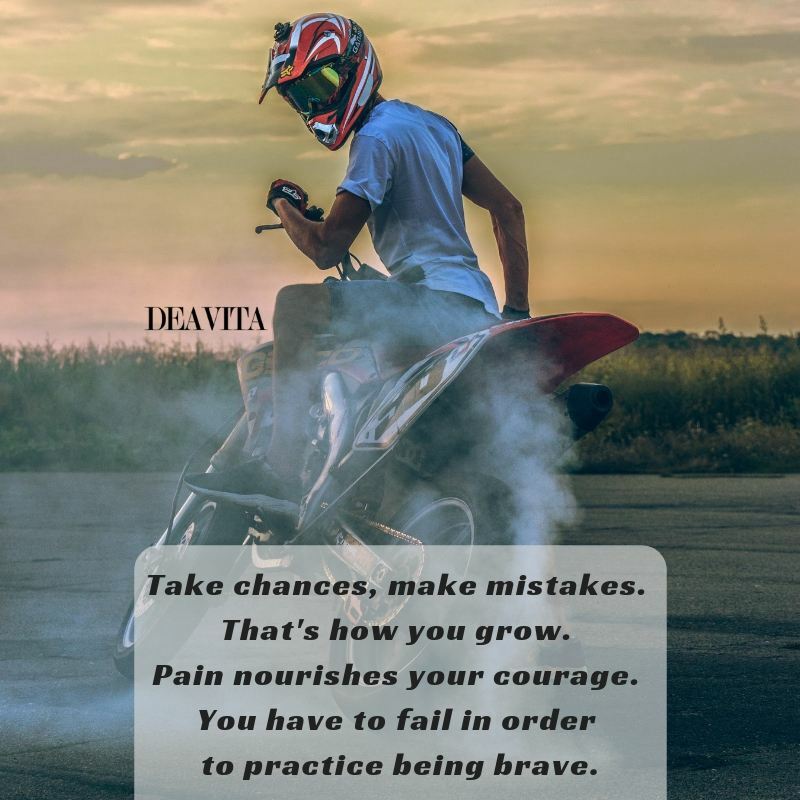 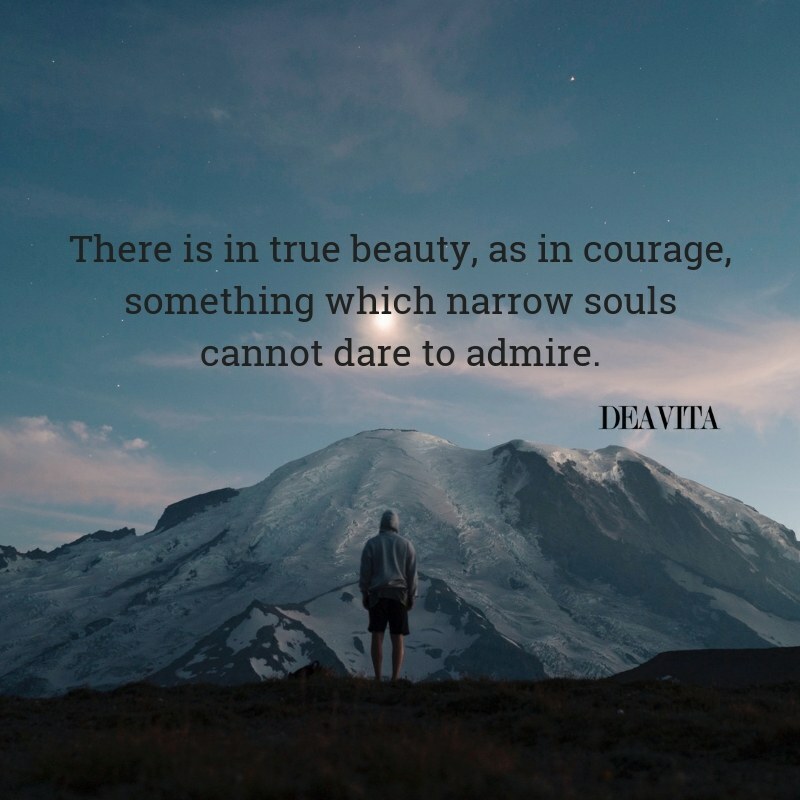 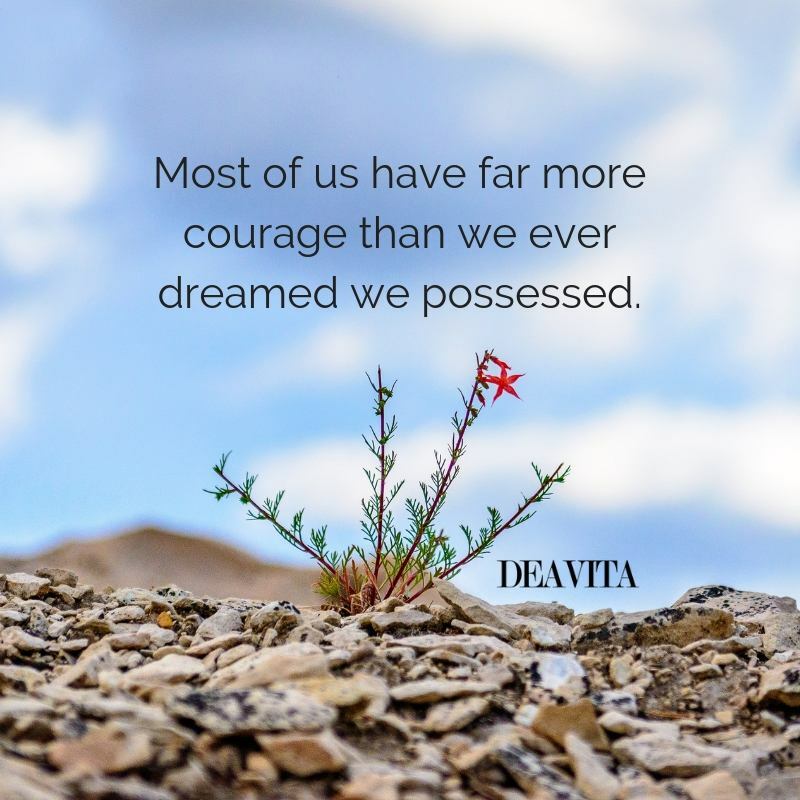 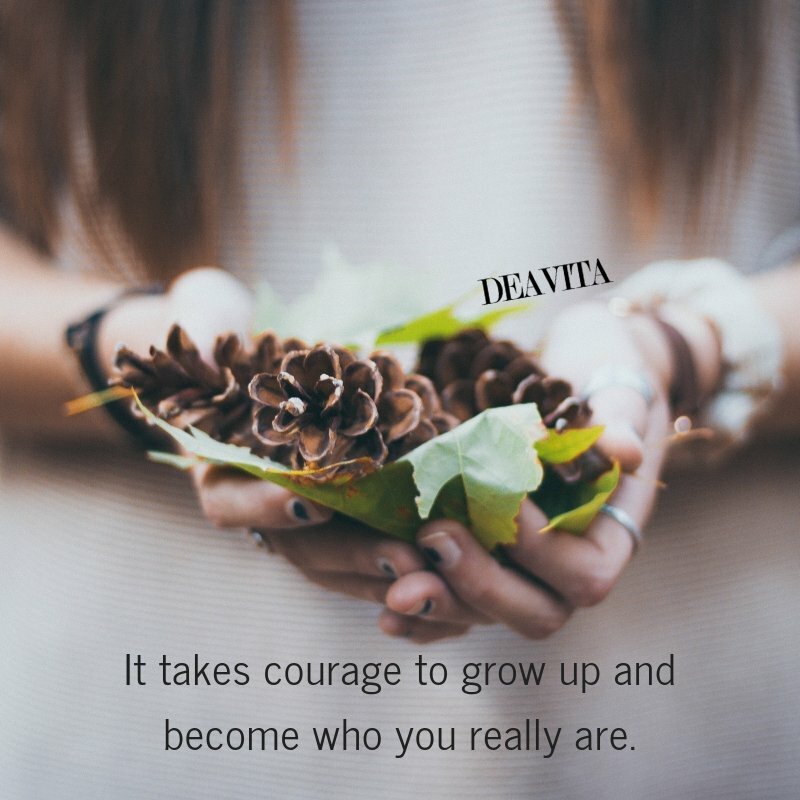 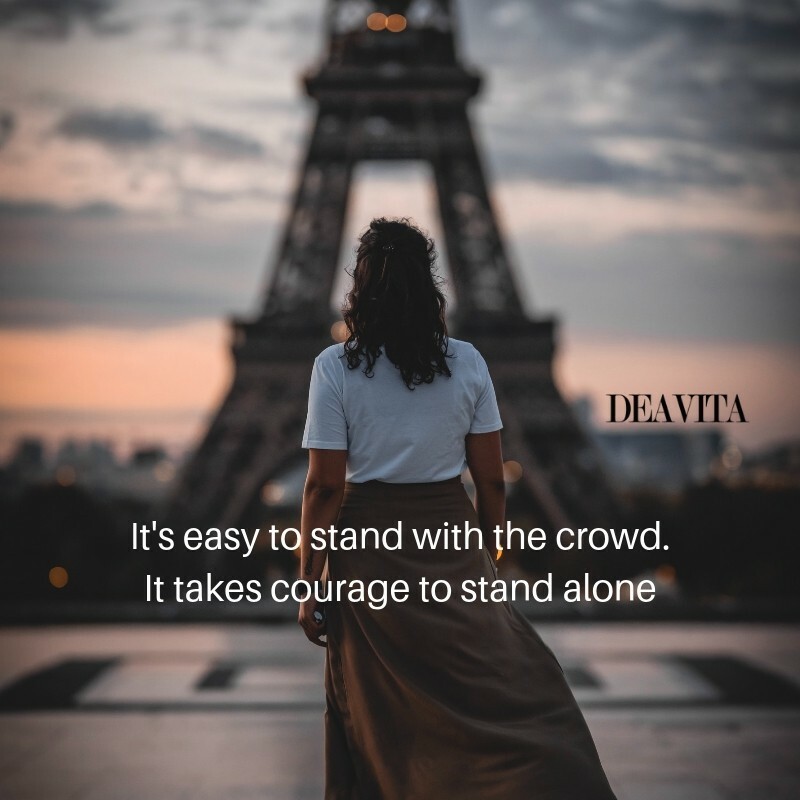 Here is a great selection of some of the best courage quotes and photo cards with positive sayings about bravery. 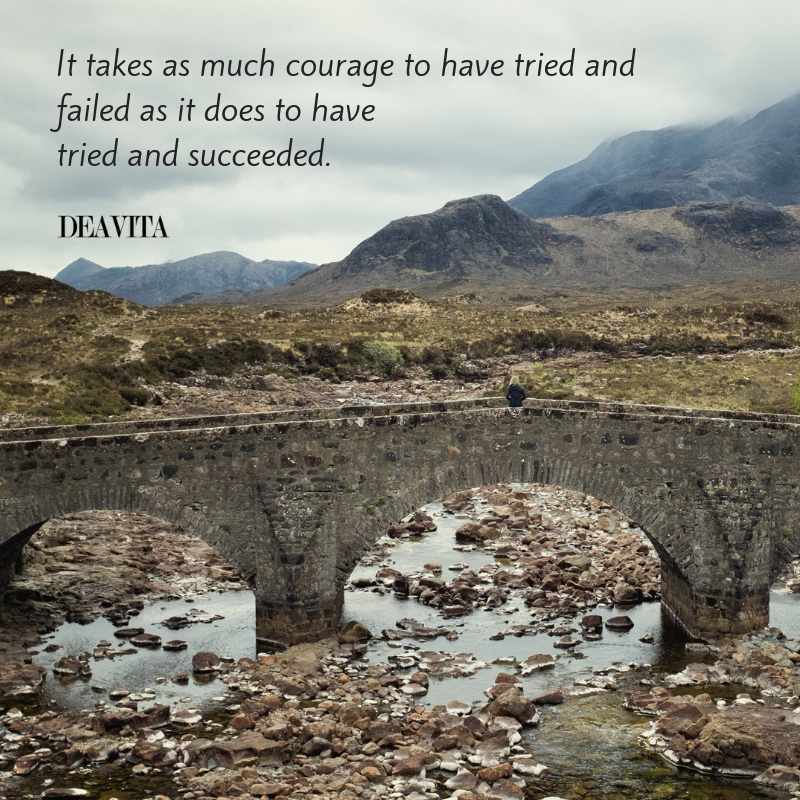 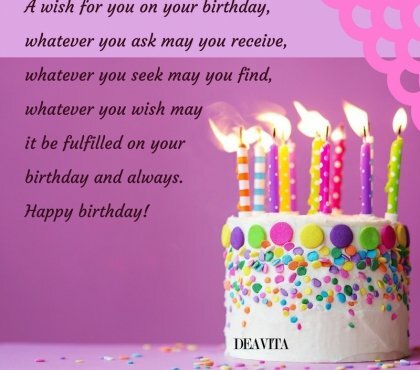 Send a card to a friend who needs a word of support and motivation! 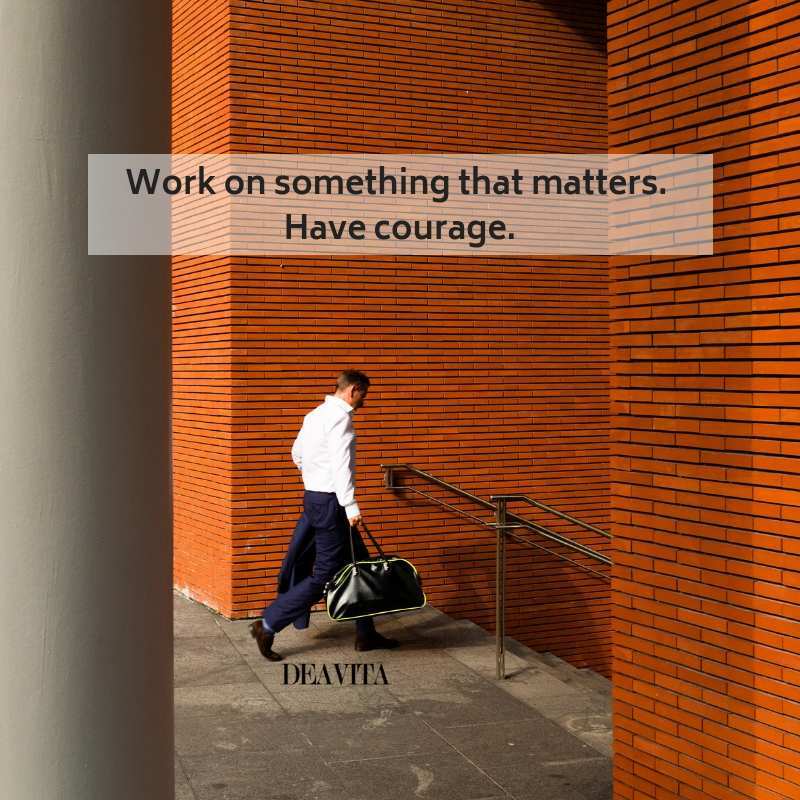 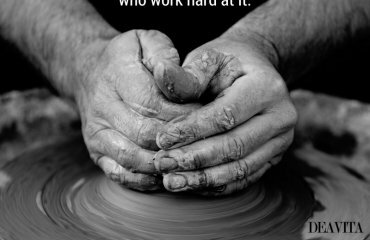 Work on something that matters. 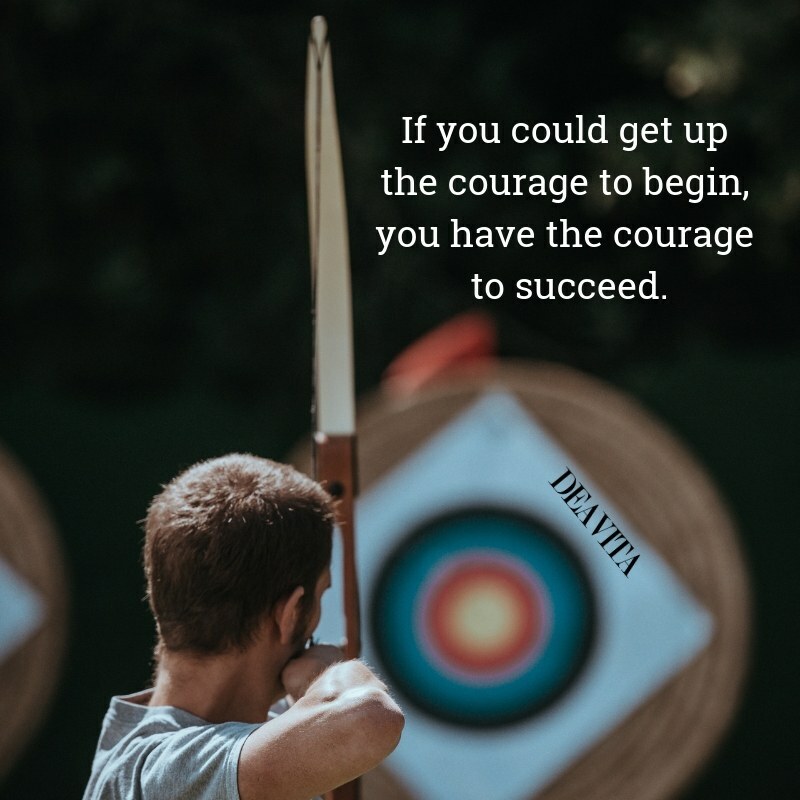 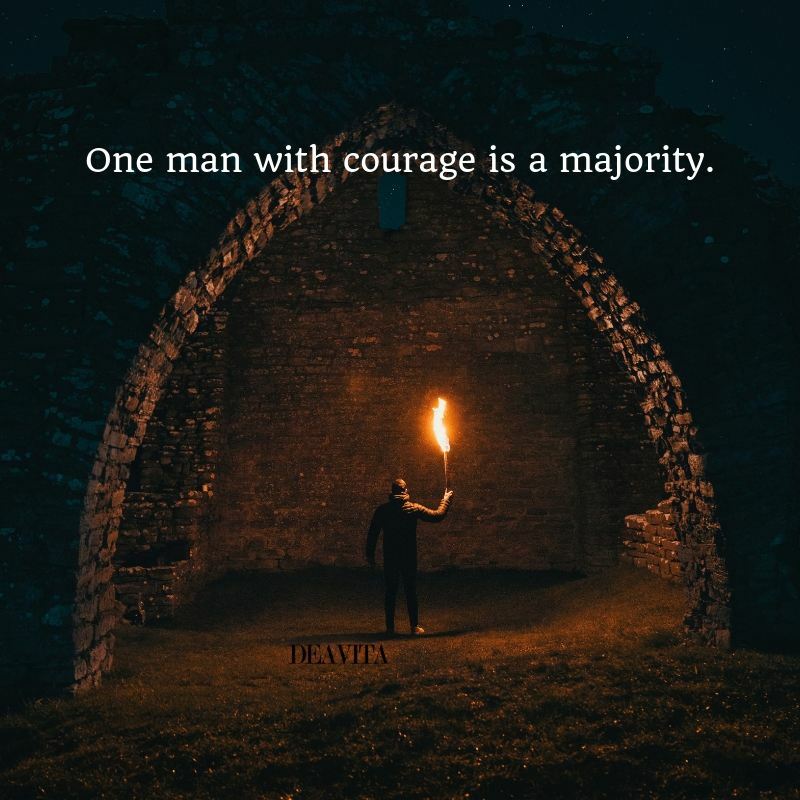 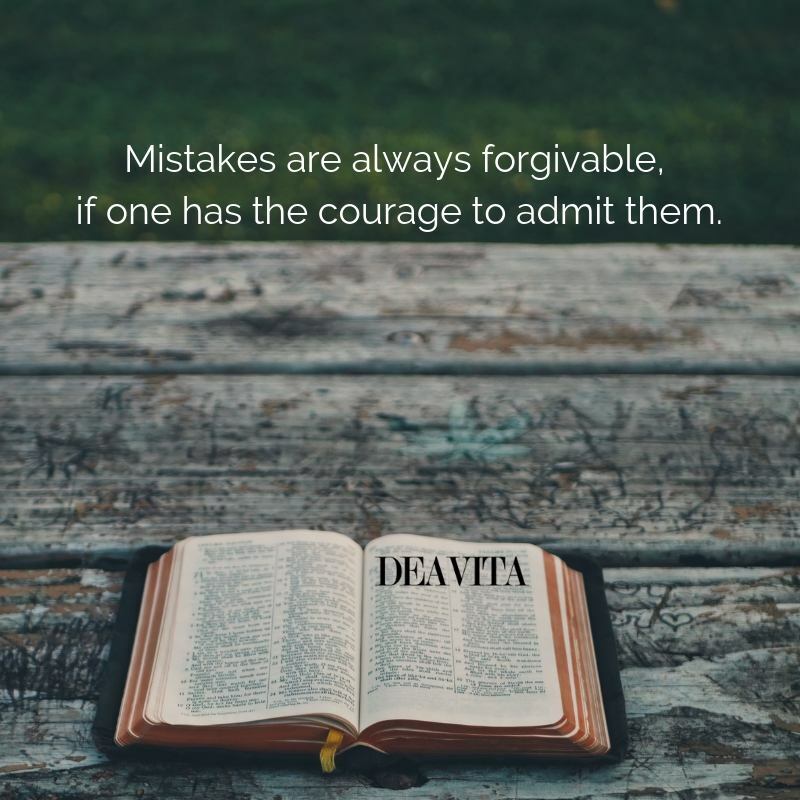 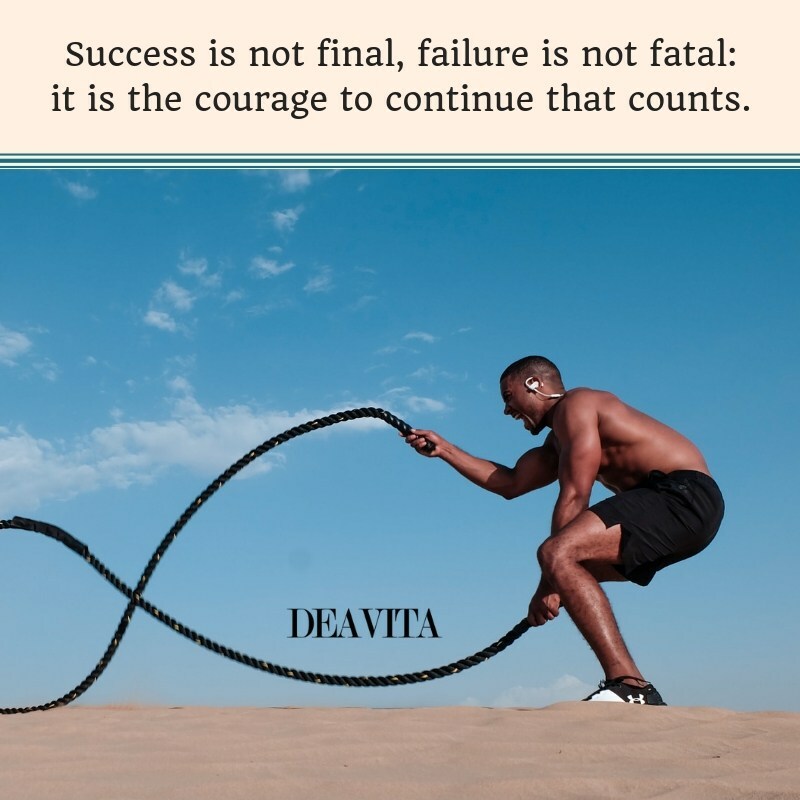 Have courage. 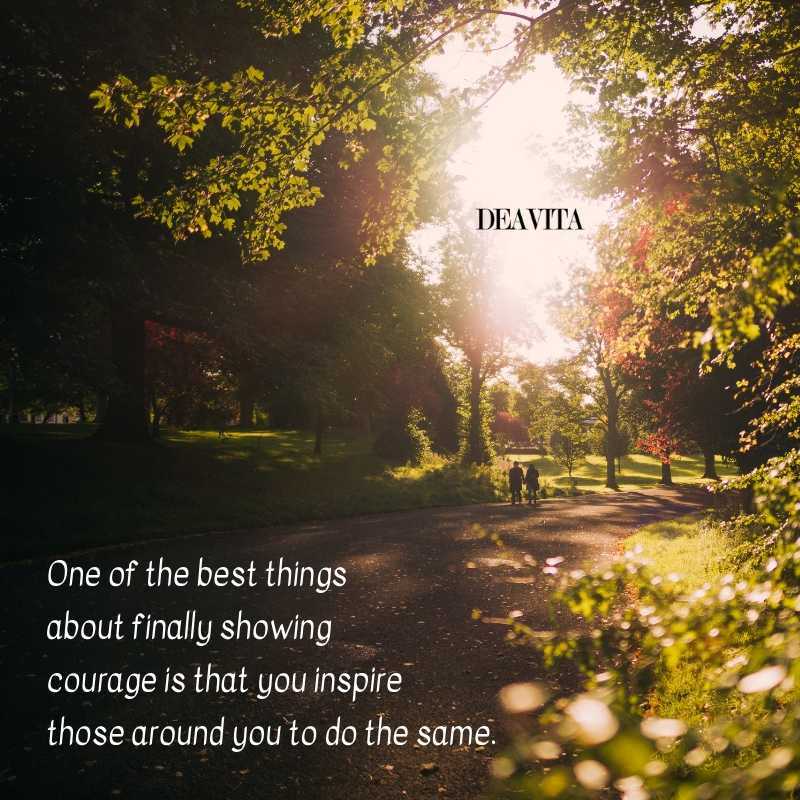 One of the best things about finally showing courage is that you inspire those around you to do the same. 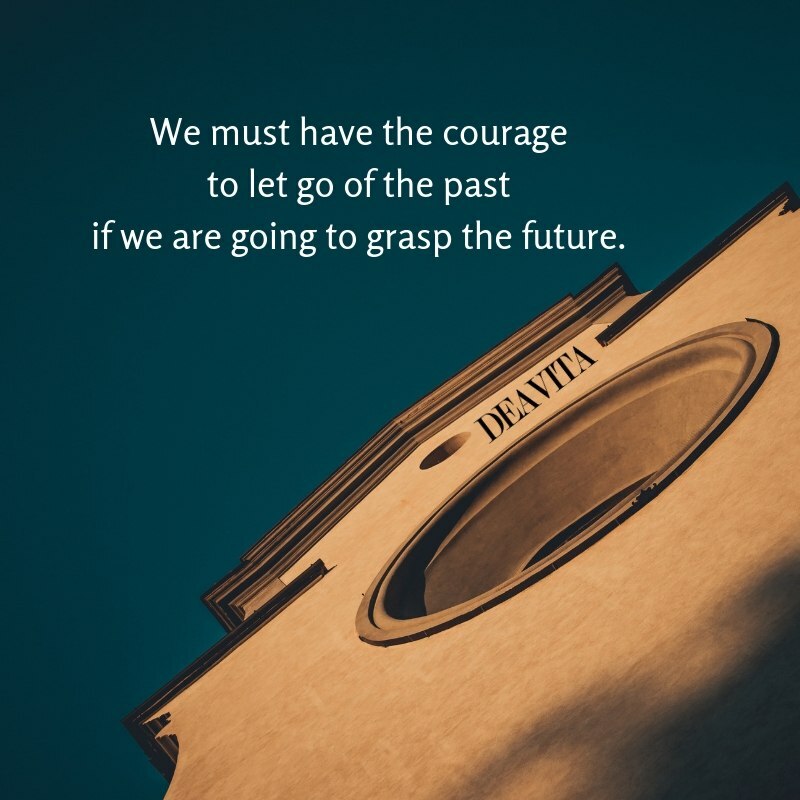 We must have the courage to let go of the past if we are going to grasp the future. 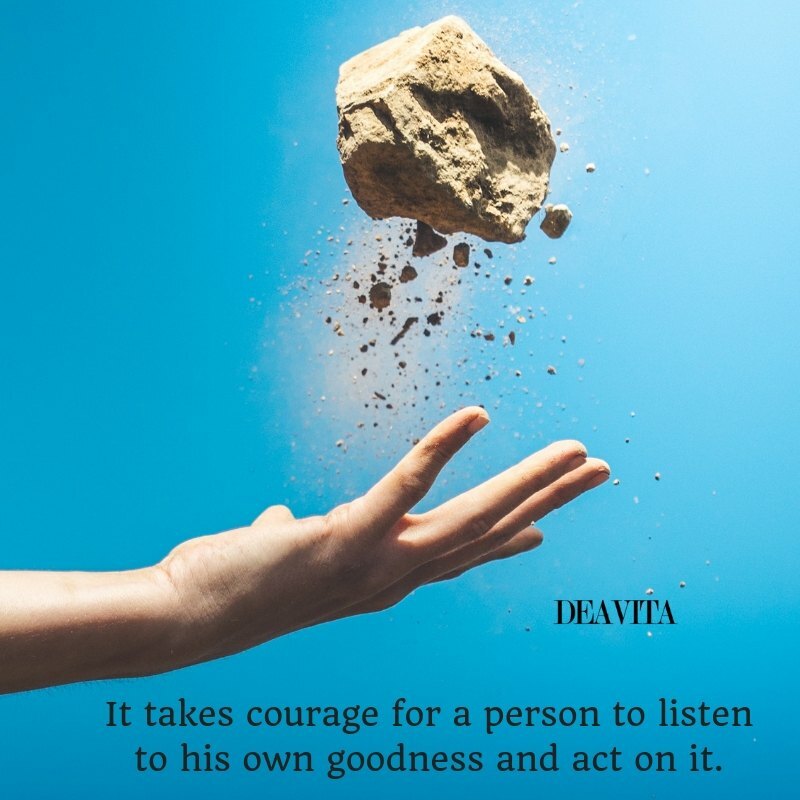 It takes courage for a person to listen to his own goodness and act on it. 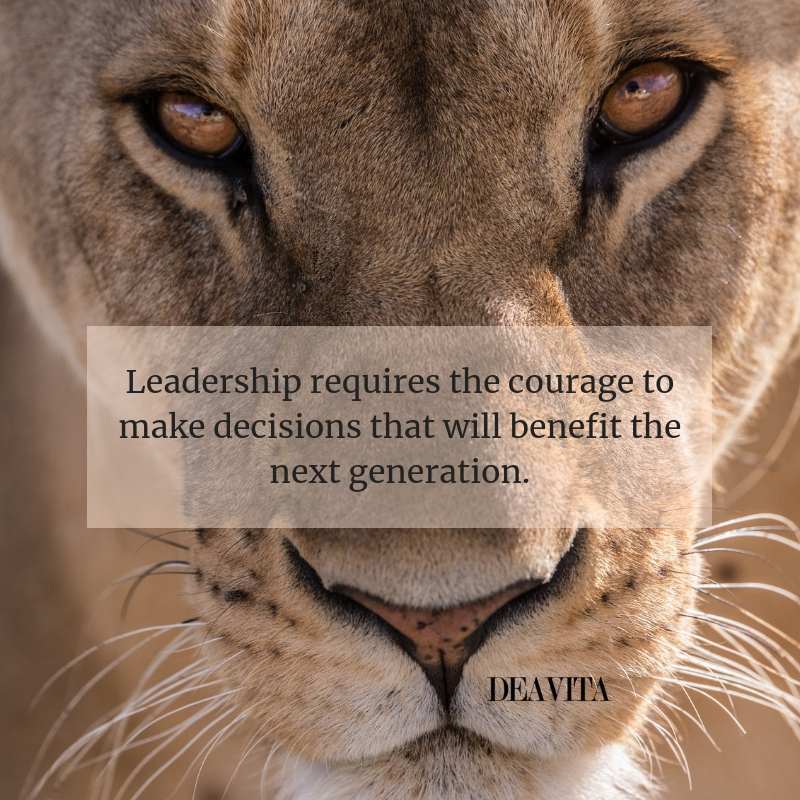 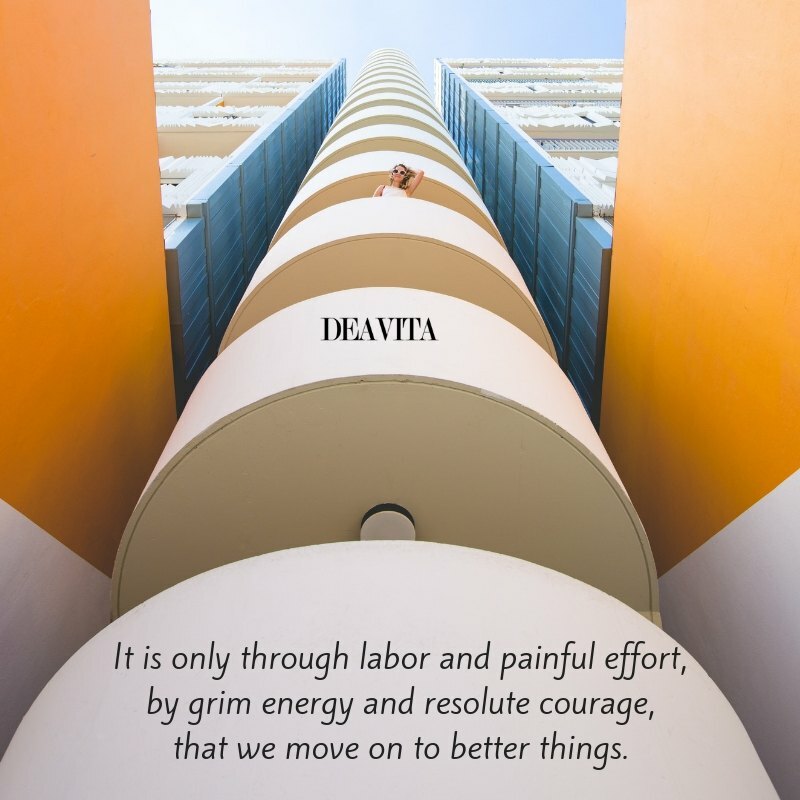 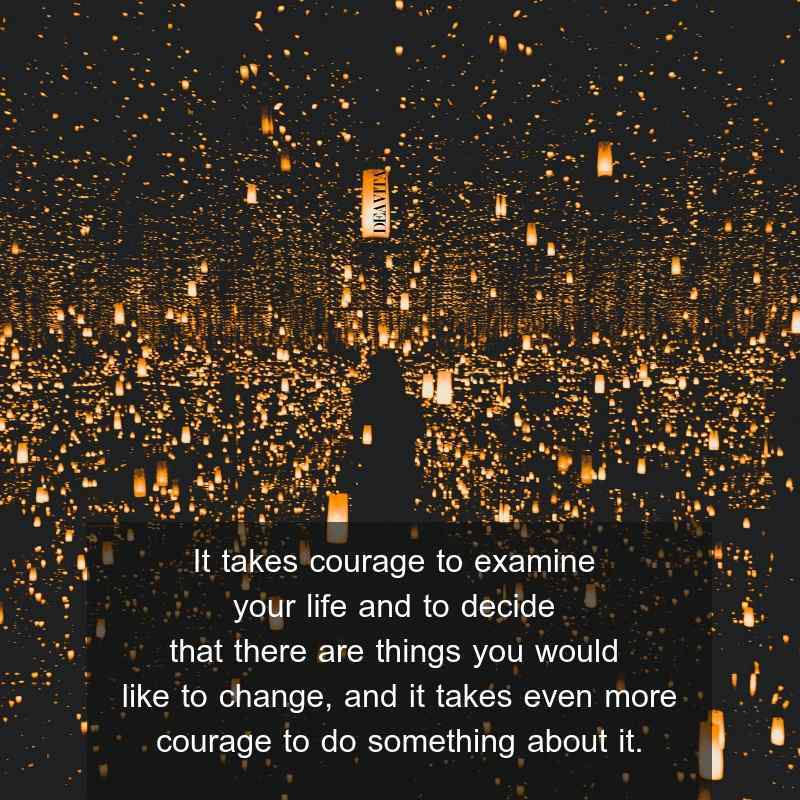 It takes courage to examine your life and to decide that there are things you would like to change, and it takes even more courage to do something about it. 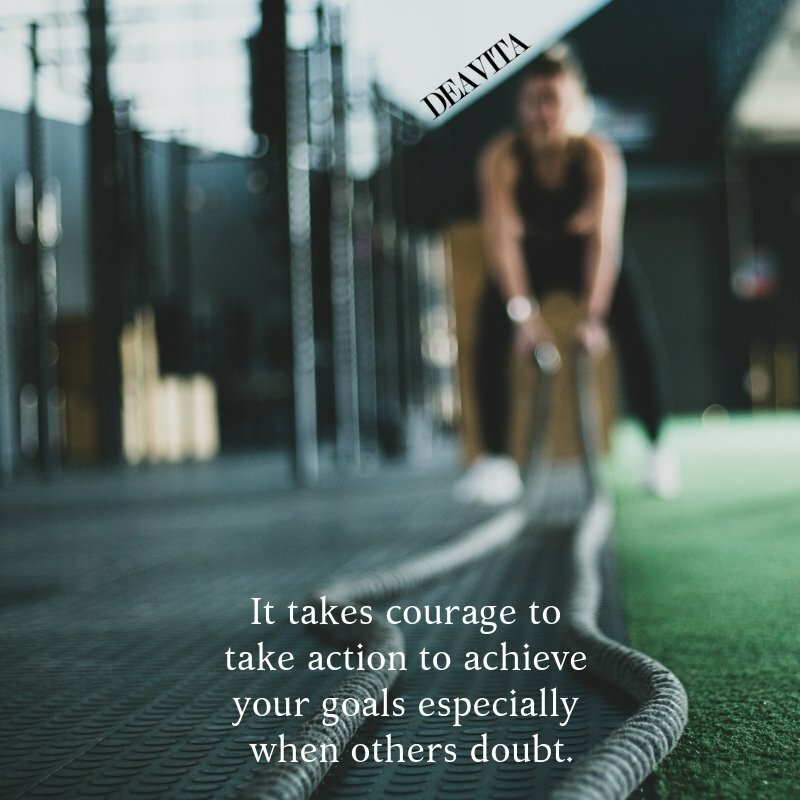 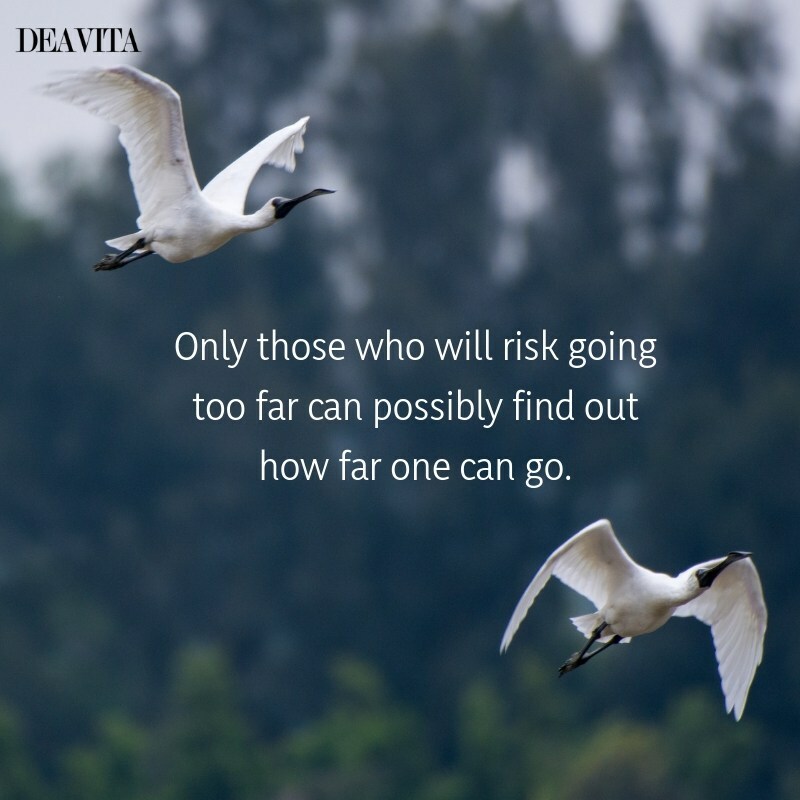 It takes courage to take action to achieve your goals especially when others doubt. 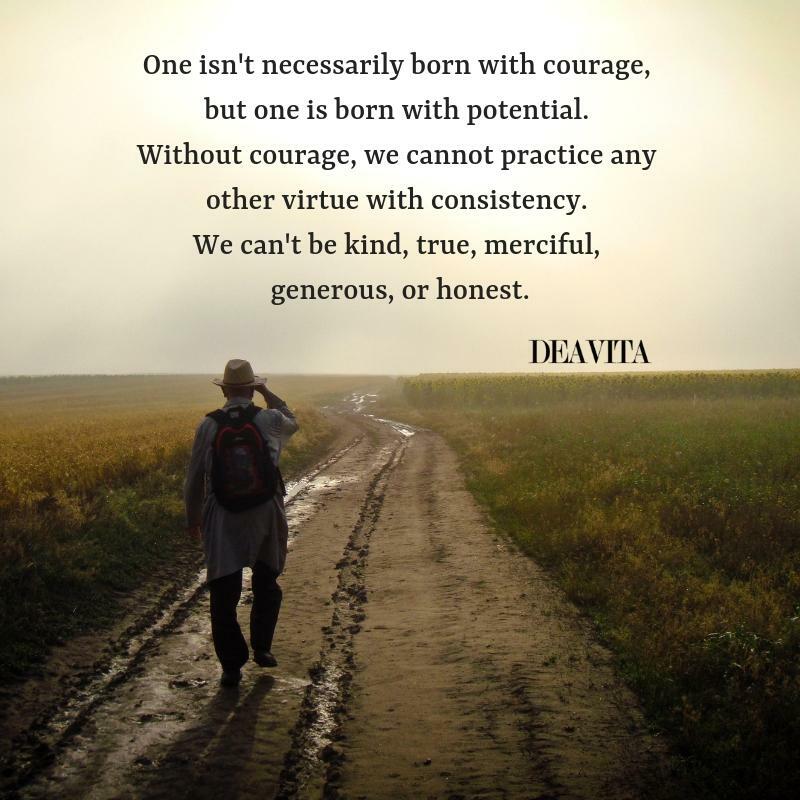 It takes strength to be certain, it takes courage to have doubt. 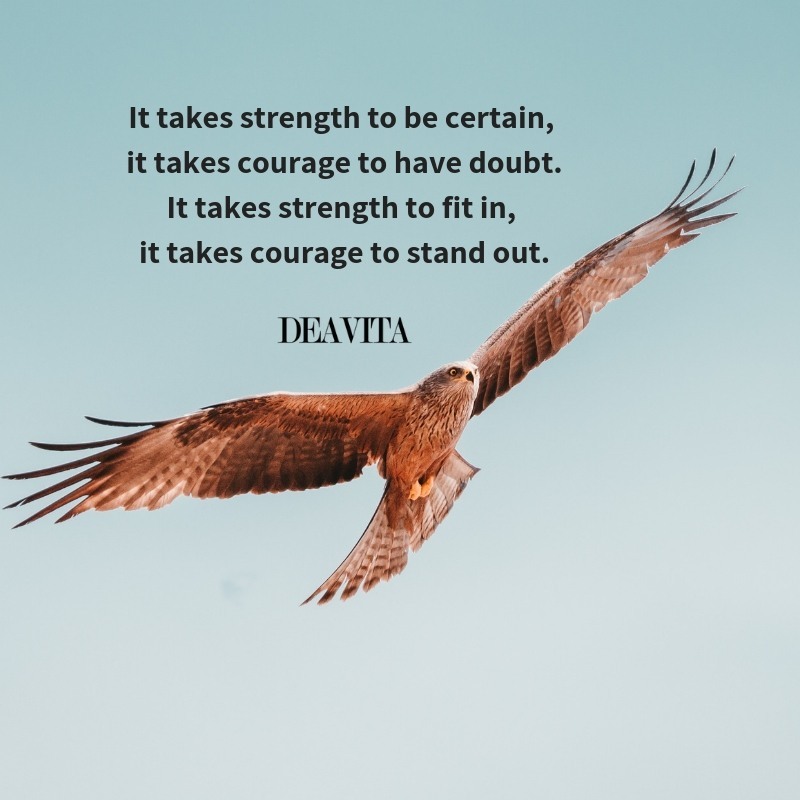 It takes strength to fit in, it takes courage to stand out. 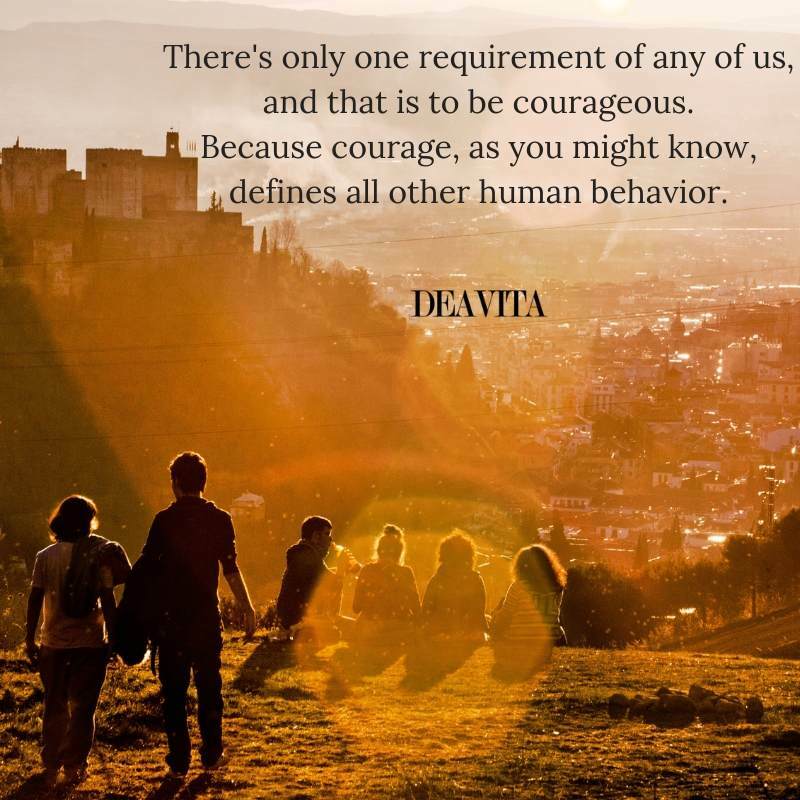 There’s only one requirement of any of us, and that is to be courageous. 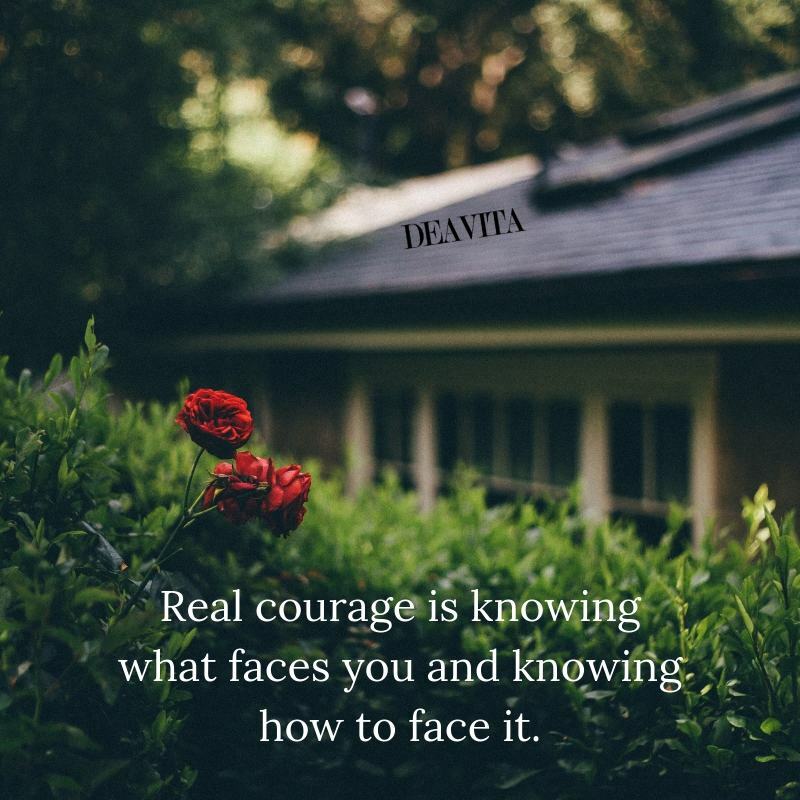 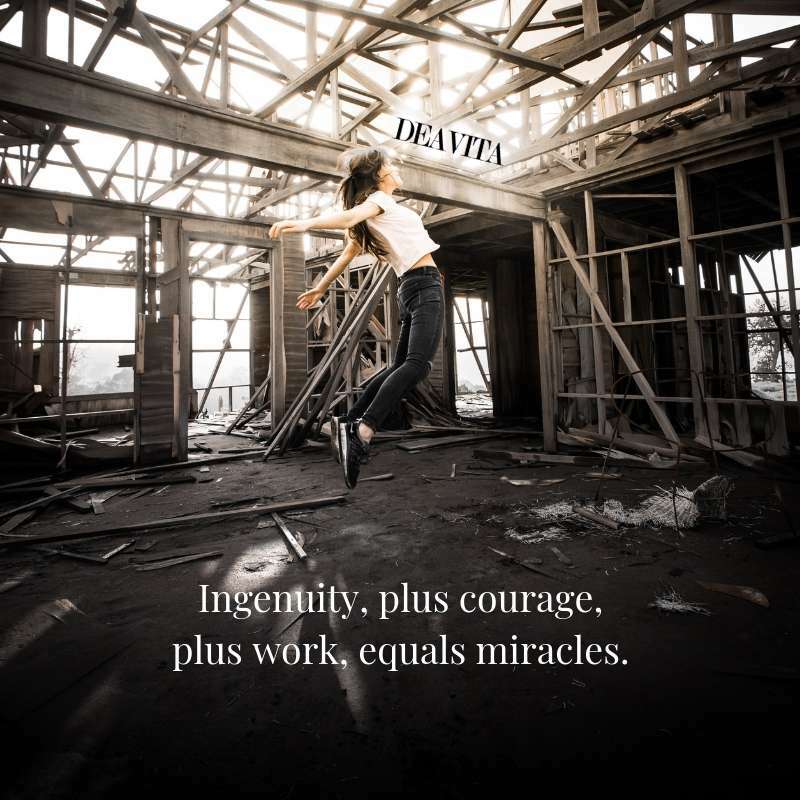 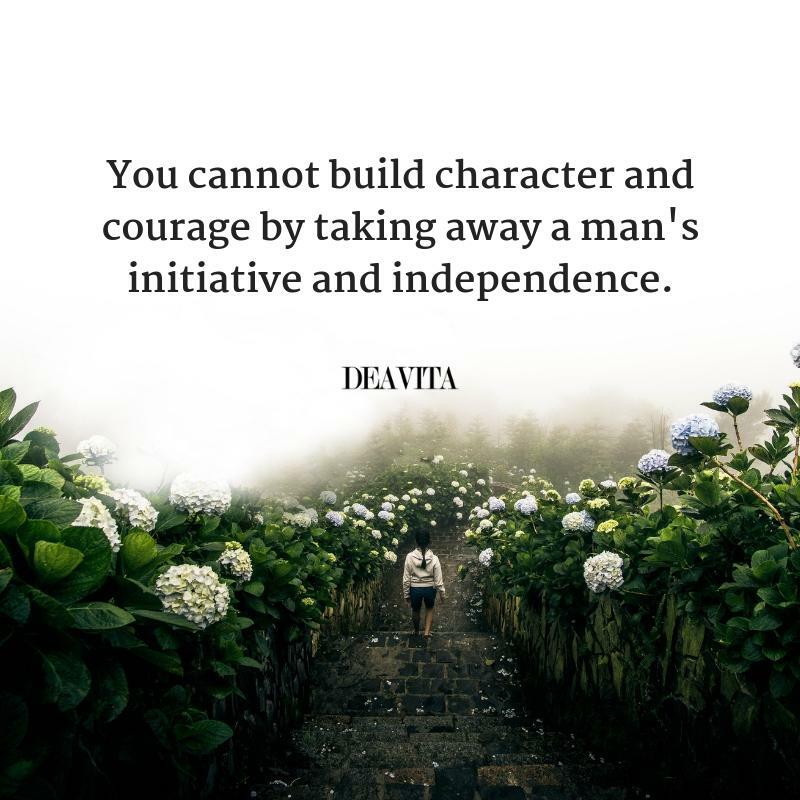 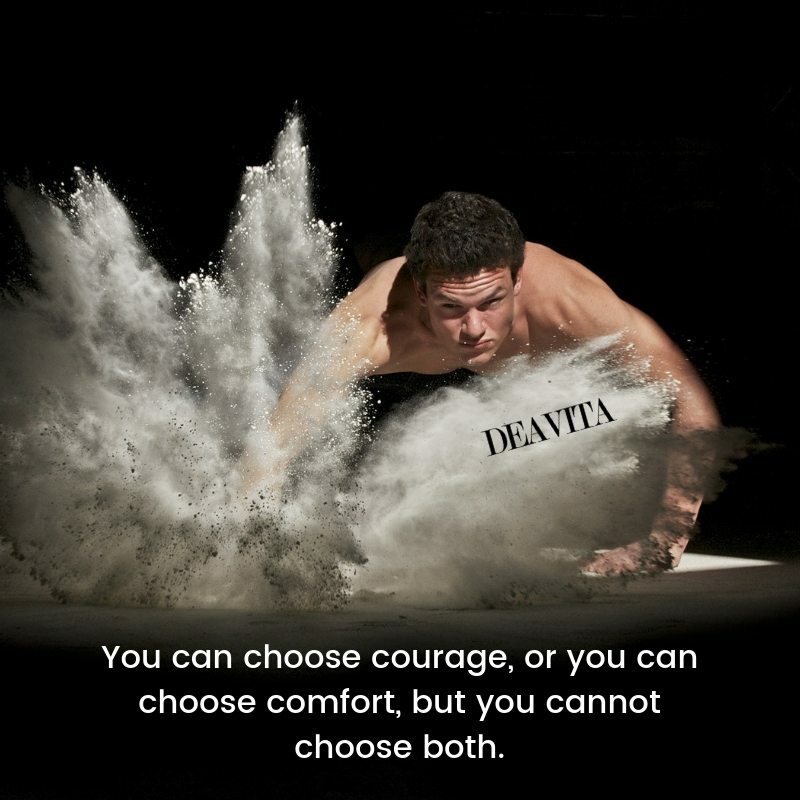 Because courage, as you might know, defines all other human behavior. 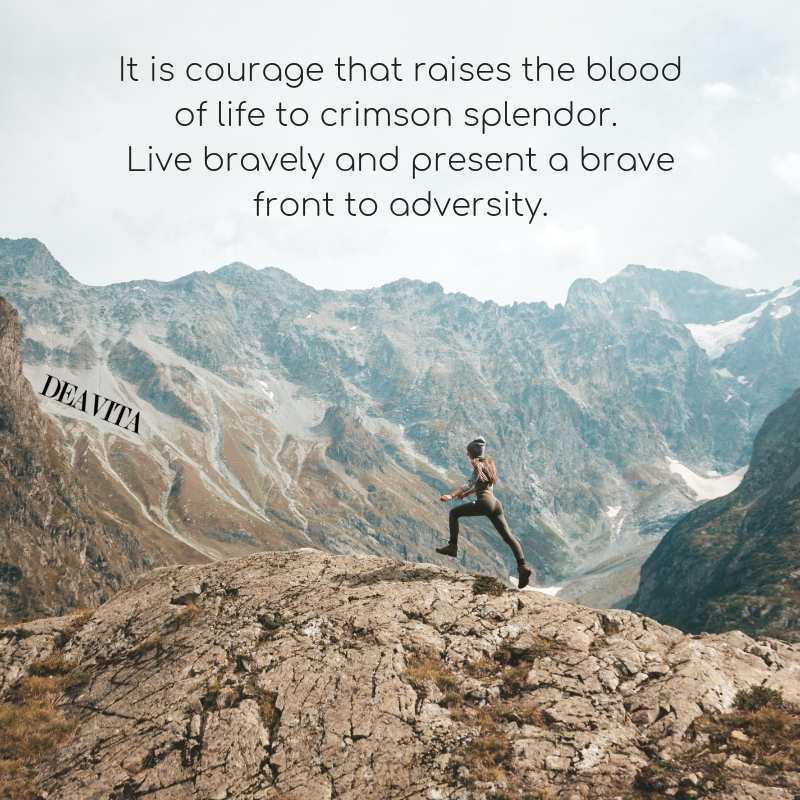 It is courage that raises the blood of life to crimson splendor. 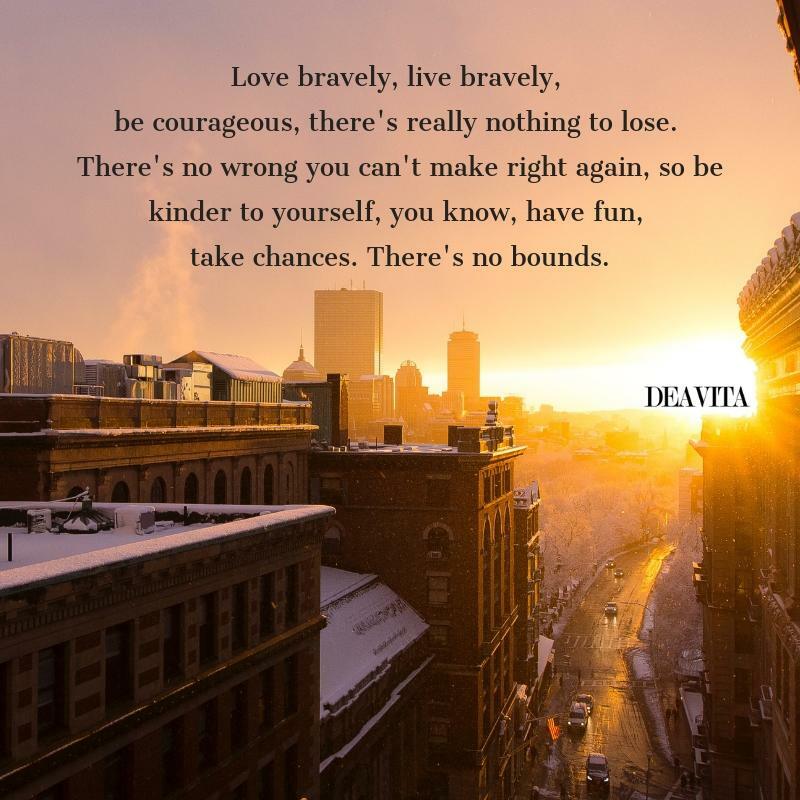 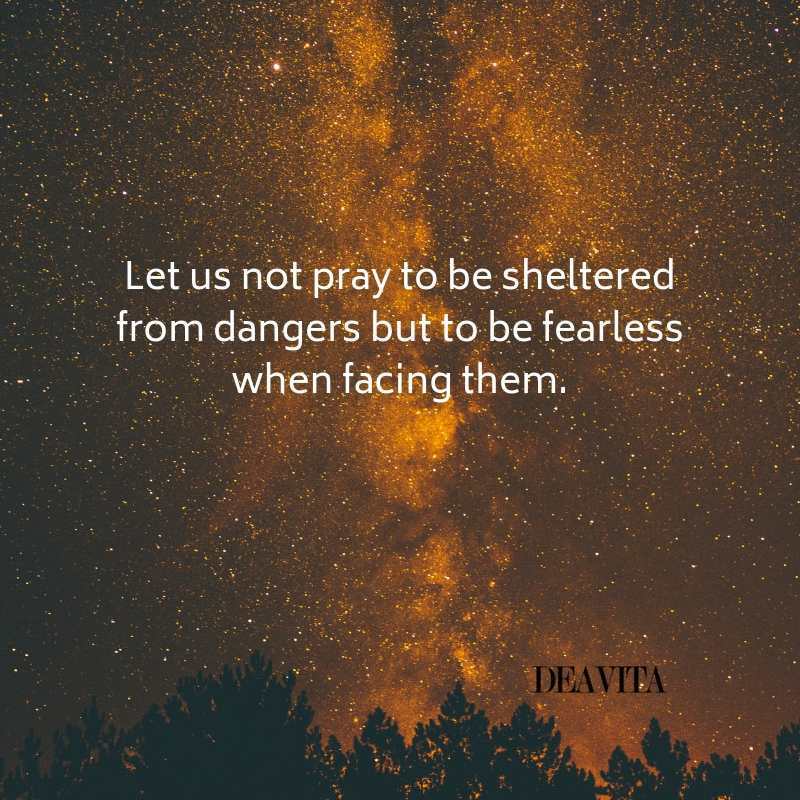 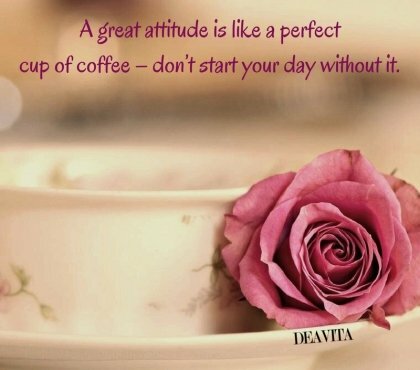 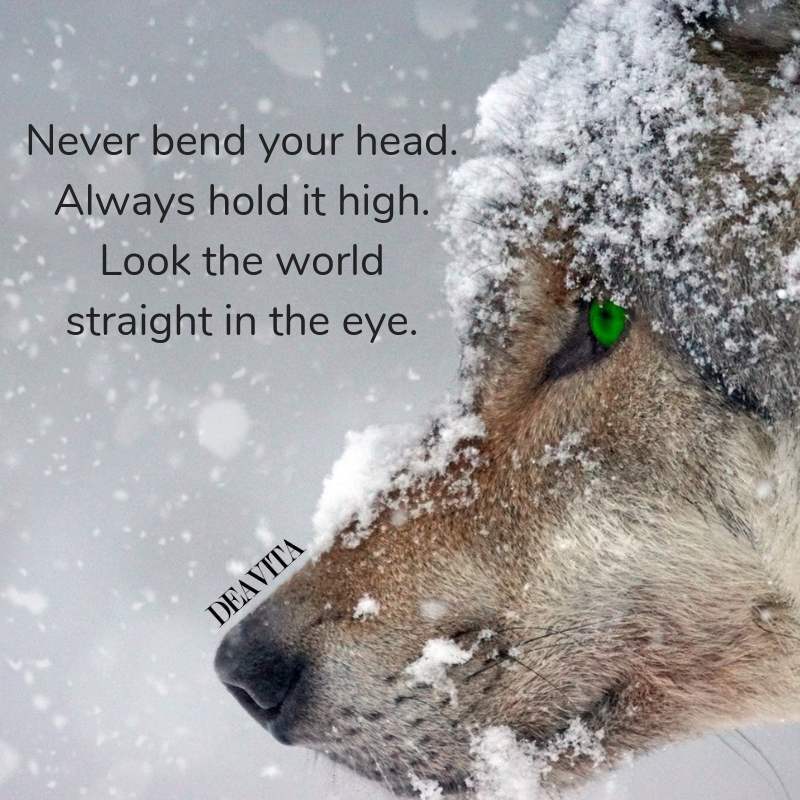 Live bravely and present a brave front to adversity. 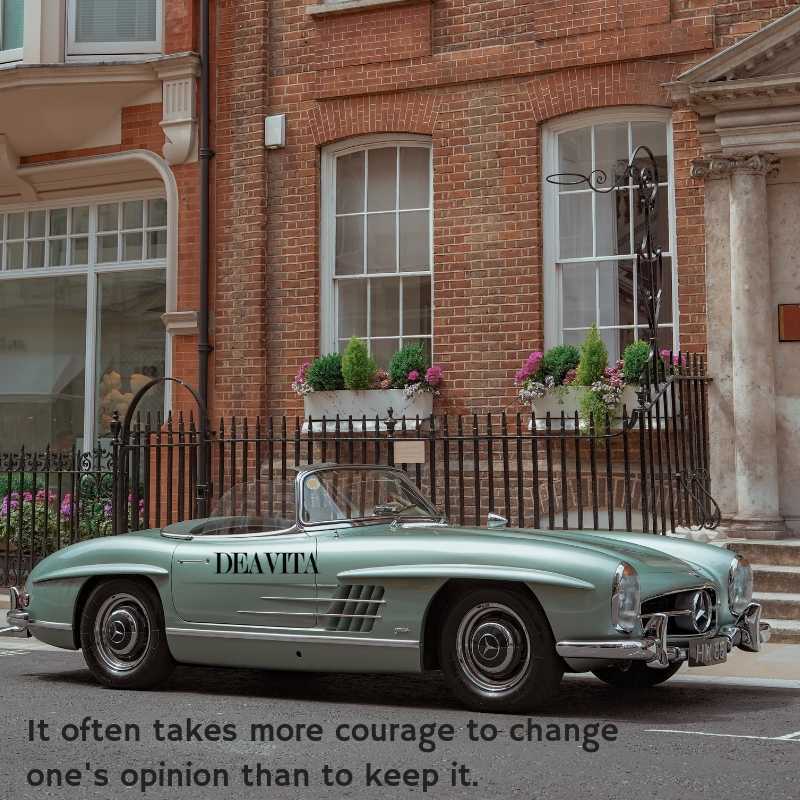 It often takes more courage to change one’s opinion than to keep it. 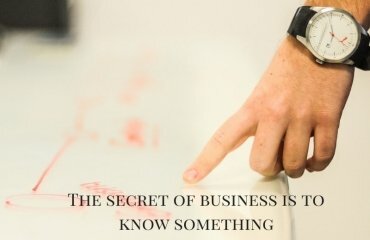 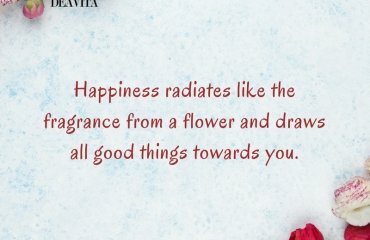 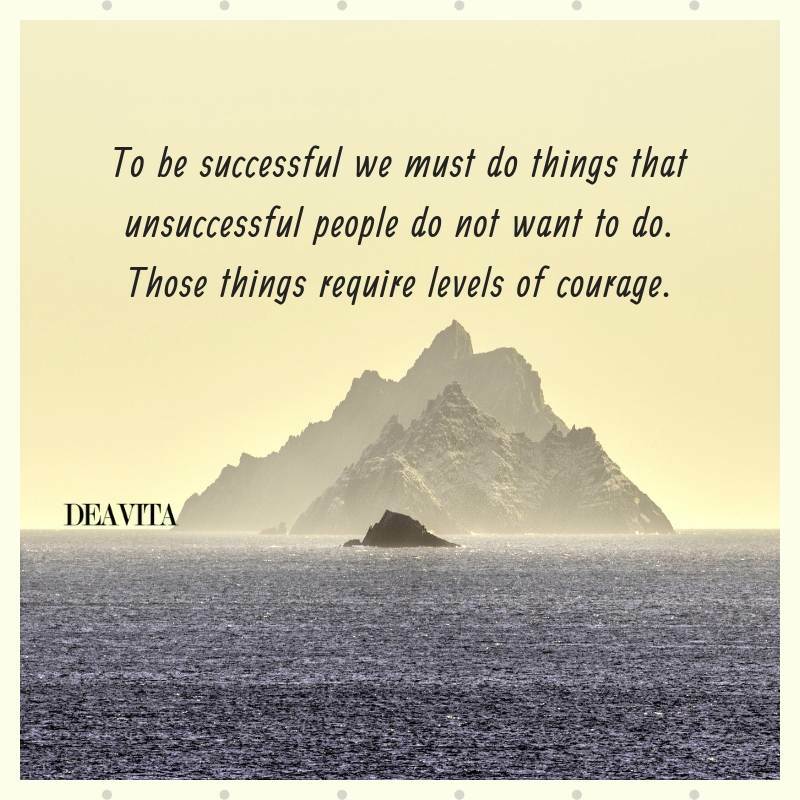 To be successful we must do things that unsuccessful people do not want to do. 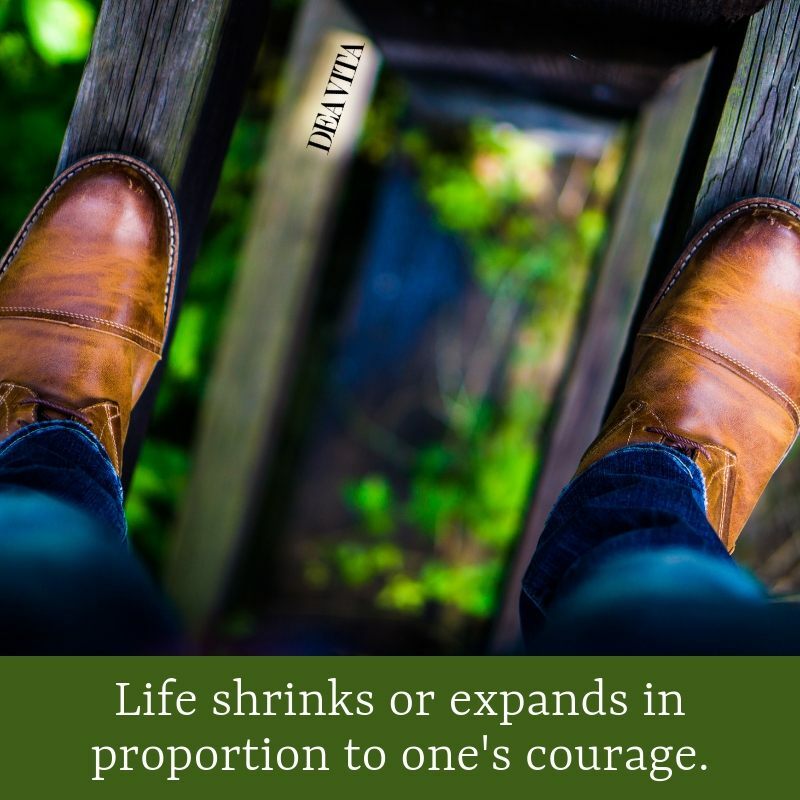 Those things require levels of courage.